I have been drawing since I was able to pick up a writing implement. My drawing talents excelled in school where I won many awards at art shows. In my days at Baldwin High School, I took up Graphic Arts to expand my talents. In parallel to my interest in art, I began acting in summer theater and would later appear in TV commercials and land extra rolls in feature films. Being inspired early on by TV shows like The Monkees and The Partridge Family, I took up learning the drums at the age of 5 and later bass guitar at 15. Music soon took over as my main passion as I got a taste for playing in local bands and began to compose original songs. 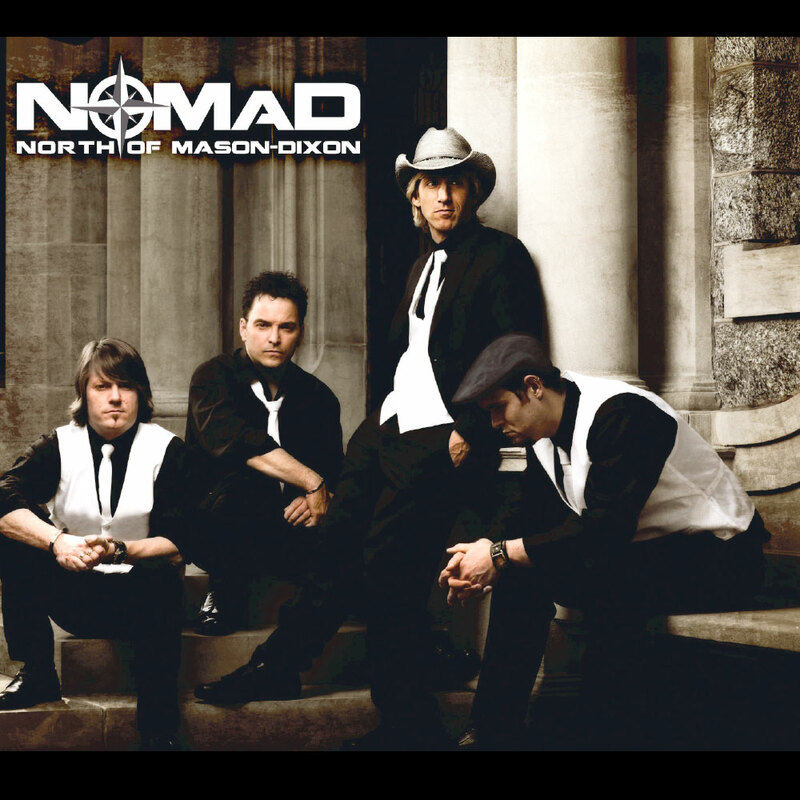 By the time I was 19, I was playing in front of large crowds and opening for national acts. As a young adult, I decided to put my acting to use by combining my improvisational skills with my natural ability to mimic famous voices, such as Bullwinkle, and began making regular appearances on the Scott Paulsen Radio Show on Pittsburgh's WDVE. I also got my first taste at producing music as I entered the studio to co-produce a charity song to which I penned the lyrics. Dream Makers was a local "We Are The World" type effort where I gathered musicians of all types from around the Pittsburgh area to take part in singing and playing on the song that would get notable air play as well as a Rockumentary that would air on TV; thus, I came to discover yet another talent of mine - team building. I believed in the "We are the Dream Project" and got others to see my vision for it, and talked every one of the artists into donating their time and efforts to make the project successful. 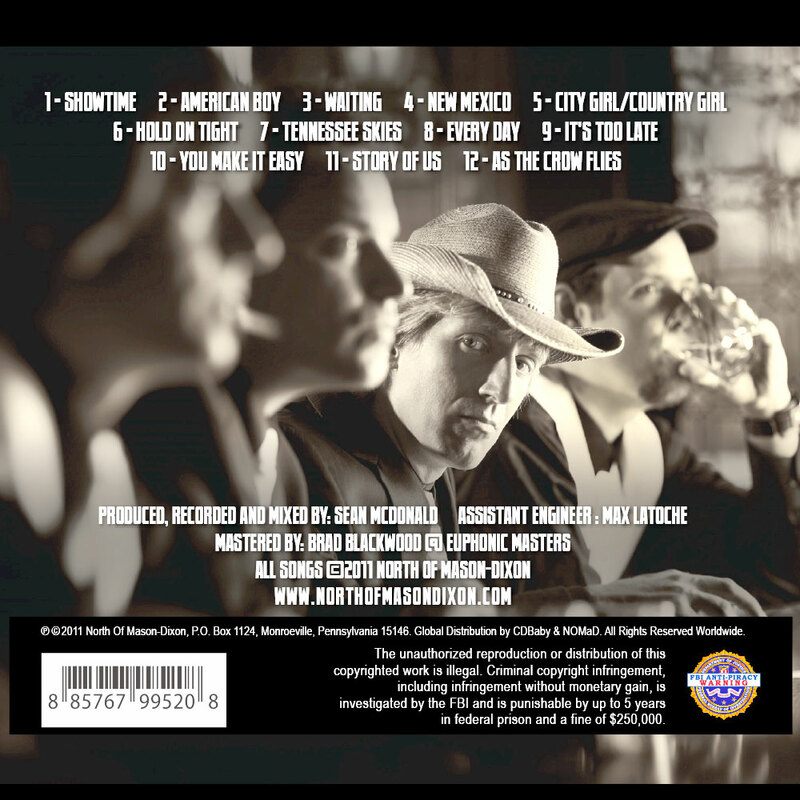 Five years later, I was at it again - only this time, I decided to produce a full-length CD of local bands performing classic rock hits. 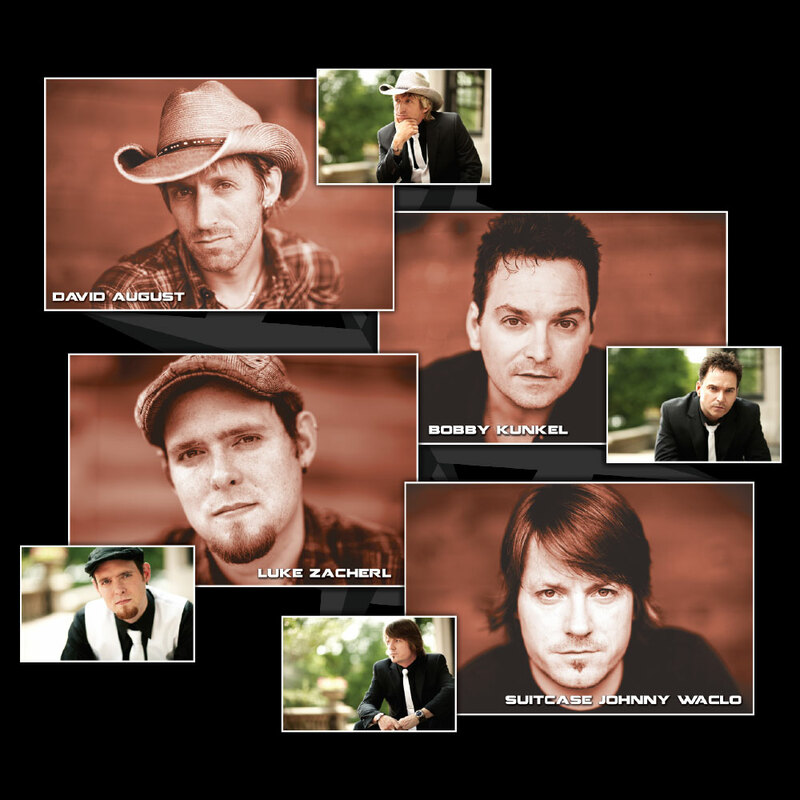 The Power-hitters Tribute to Classic Rock was recorded and released to raise money for the United Cerebral Palsy Foundation. A year later, I fell in love with the Internet and the abilities that the home computer could deliver. I started teaching myself how to build Web sites. My vision was to start building sites for the bands that I would produce and incorporate this talent into my music production company. 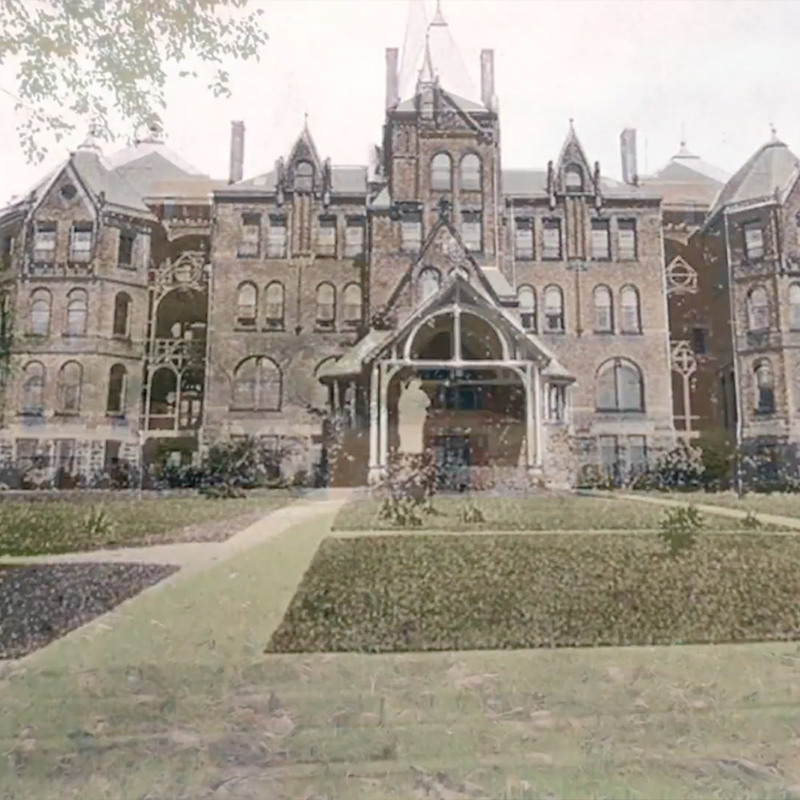 To further my advancement on my design capabilities, I decided to attend Duquesne University in Pittsburgh to obtain a degree in Multimedia Technologies. It was here that I gravitated towards everything related to Multimedia Design - including computer animation. Atlas Design Group was formed in December of 2001, and by 2005 I had built the division up with two other employees, four freelancers and a book of business. I was then offered the opportunity to buy the company for no more than work-on-trade. I and my new business partner, Tim Gerwing, would look to take Atlas Design Group to the next level as our own company in 2006. In 2009, I formed the division that was to become zoetifex Studios to focus more on visual effects and animation for TV and Film. 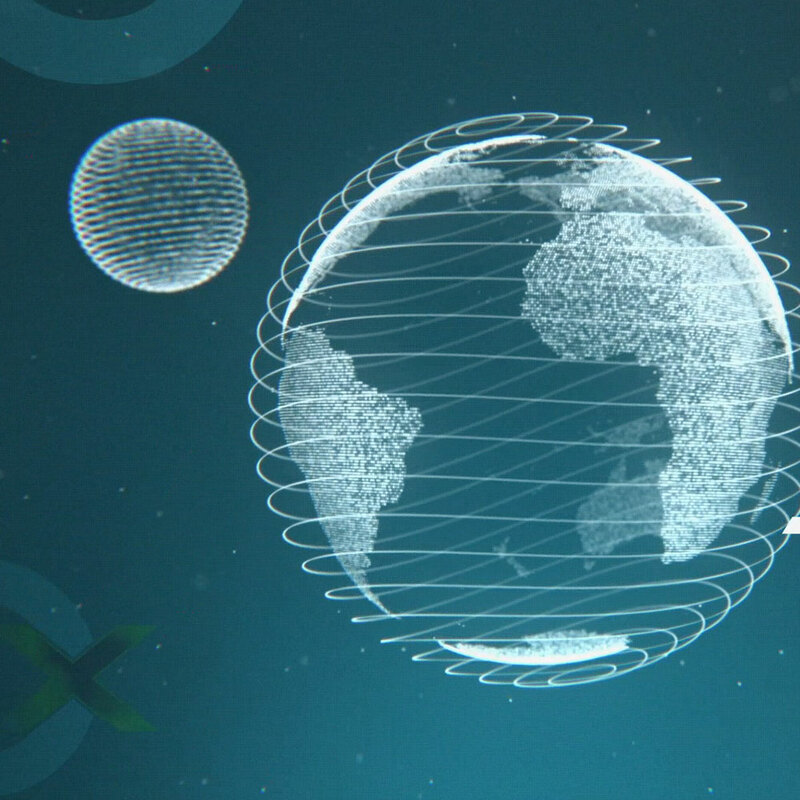 A few years later, an opportunity arose for me to put together a demonstration of zoetifex Studios' animation capabilities, for a gentleman in New York who was looking for a company to produce a new animated TV Series based on vintage radio and TV audio. I came up with the idea of taking the audio from Alfred Hitchcock's five-minute long trailer for his movie "The Birds." I edited the audio down to a minute and began coming up with unique visuals that put a twist on the actual audio. I then had to put my team-building skills to use to round up some of the most talented animators that were available for work. zoetifex Studios was coming to life, and my vision was to build the studio from the ground up - with the key ingredient being the talent. The team I was able to build had experience working with such companies as Disney, Blue Sky, Digital Domain, Imagi, Electronic Arts and more. The end result was even better than I had hoped for. The client instantly fell in love with the piece - and so have tens of thousands of viewers on the Internet. I have been entertaining people for most of my life. From my background in music, to acting and voice-overs, to my artistic skills and award-winning designs. I have unique, creative ideas and possess an ability to round up the most talented people available on a moments notice. I believe, and what's more - I have been able to get others to believe in what I'm doing. Below is a short list of some of the services I provide to my clients. 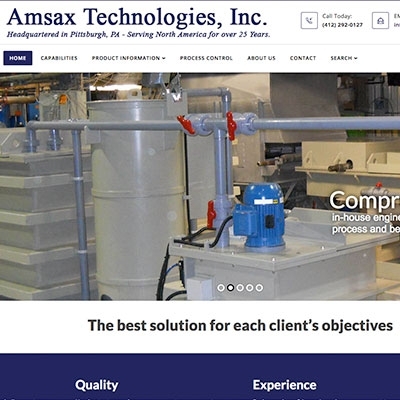 From Web Design to Interactive Applications and Internet Advertising, I have over 15 years of experience to make your project look clean and professional. I have over 25 years of experience in the Film Industry. From Corporate Videos to TV and Web Commercials, I work with some of the best in the industry to deliver a top-notch production. I work with animators that have worked for Disney, Pixar, Dreamworks, Blue Sky and more. 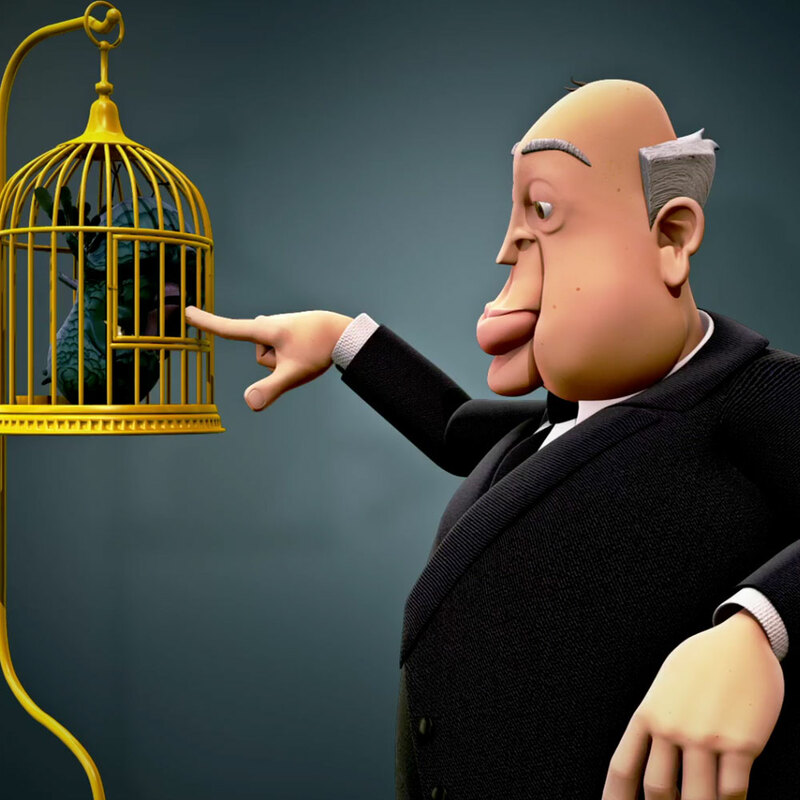 I have experience to deliver both 2D and CG (3D) high quality animation productions. I can deliver all forms of digital artwork for advertising, internal corporate use, web sites, business cards and stationary. I also specialize in new logo designs and re-designs. 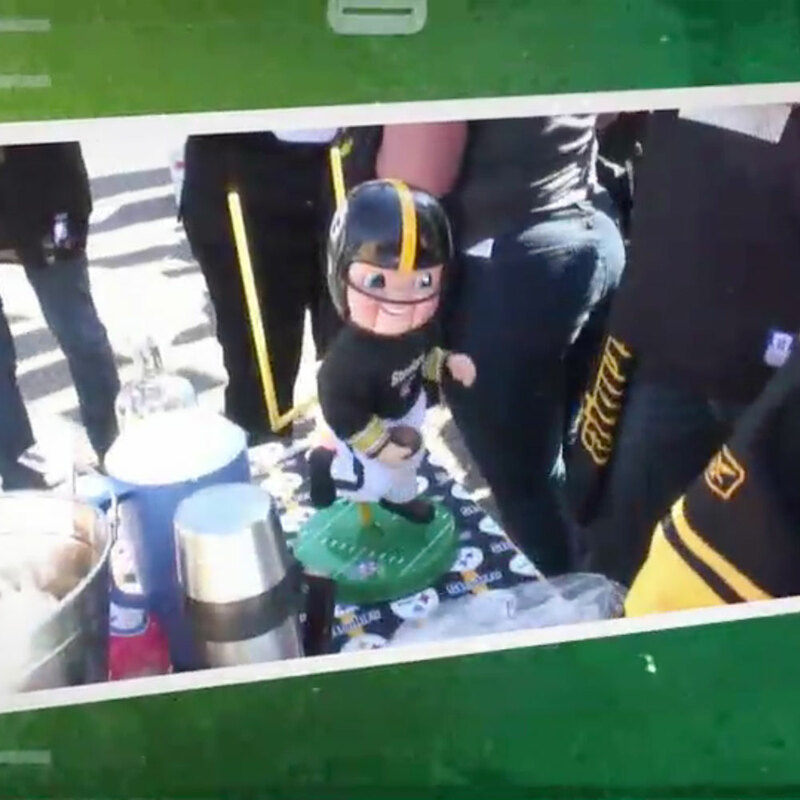 Winner of a Silver Telly Award for Tourism Marketing for This Video produced for Apple Box Studios and Visit Pittsburgh. 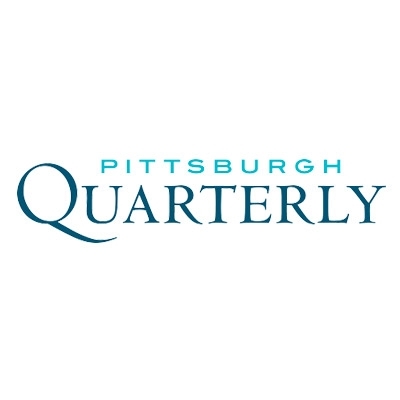 Giving advice and guiding curriculum for Pittsburgh Technical College as a member of their Advisory Board since 2001. Technical Advisor and Board of Directors for Shekinah Ranch Camp since 2007. 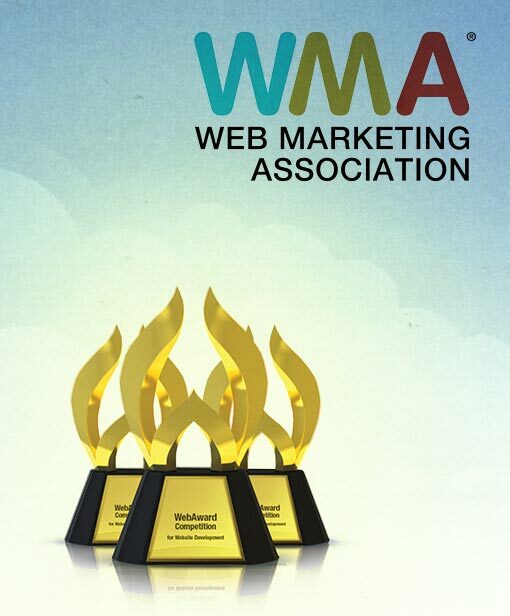 Senior Judge for Annual Web Awards (www.webaward.org) since 2001. I am skilled on both Mac and Windows platforms. 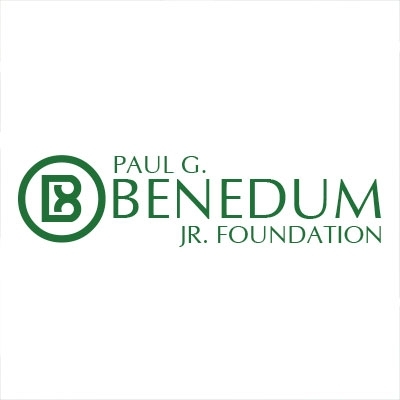 To serve as creative director/producer for companies that will allow me to utilize my creative, communication, leadership and management skills, and to benefit those who are focused on continued improvement of their creative product, organizational growth and the success of their clients. 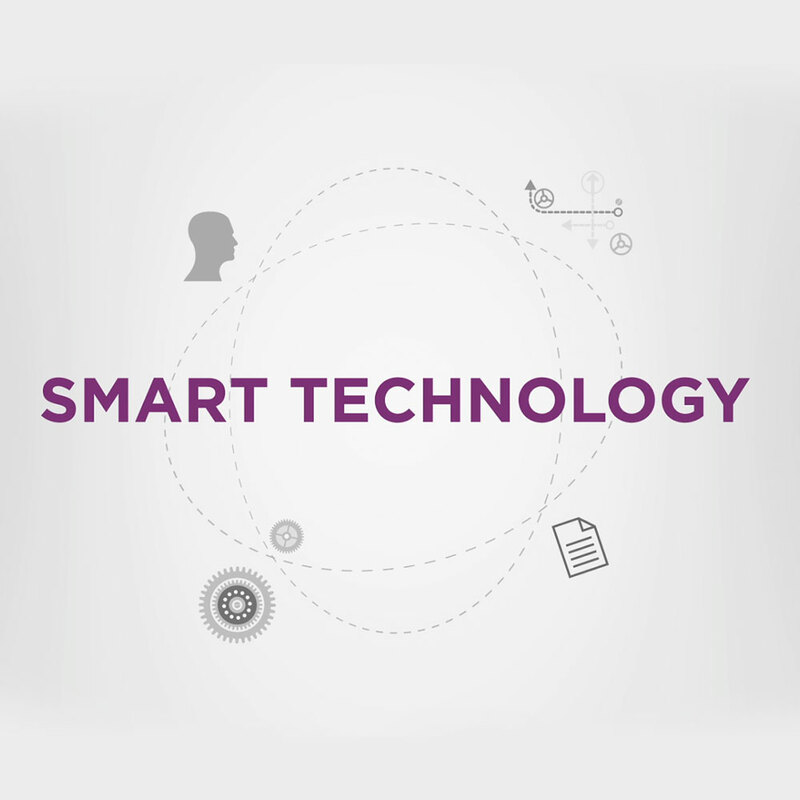 Originally hired as Art Director to oversee the creative direction of projects in production, attend sales calls, assist with business developments as well as add interactive, multimedia design and motion graphics capabilities in-house. 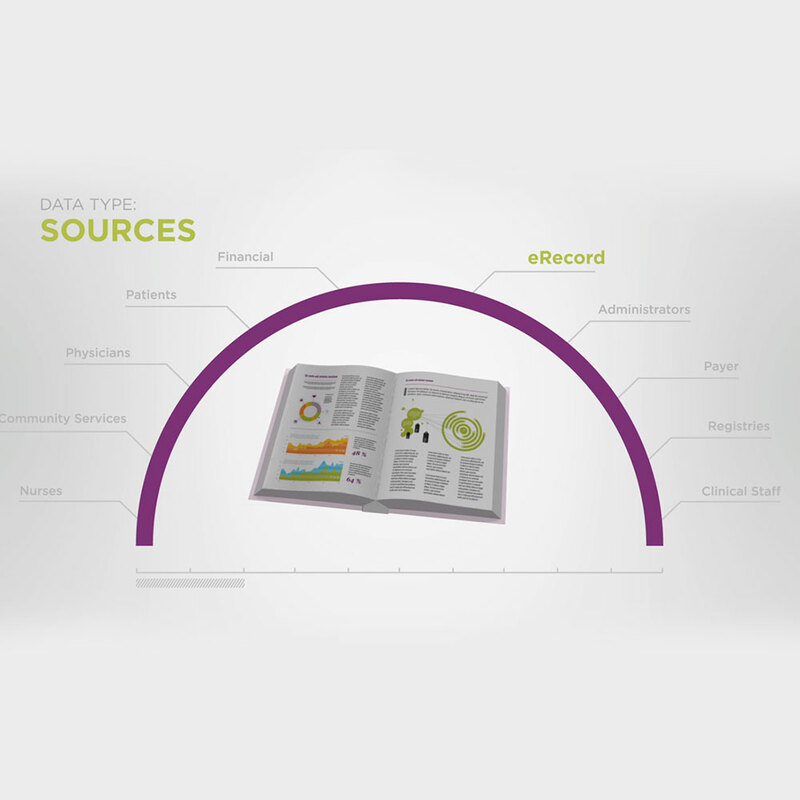 Primary responsibilities from a designer's position are Interactive, Web, Video, Audio and Motion Graphics. Promoted to Vice President in 2012, taking charge of all digital media project that are produced through Apple Box Studios. 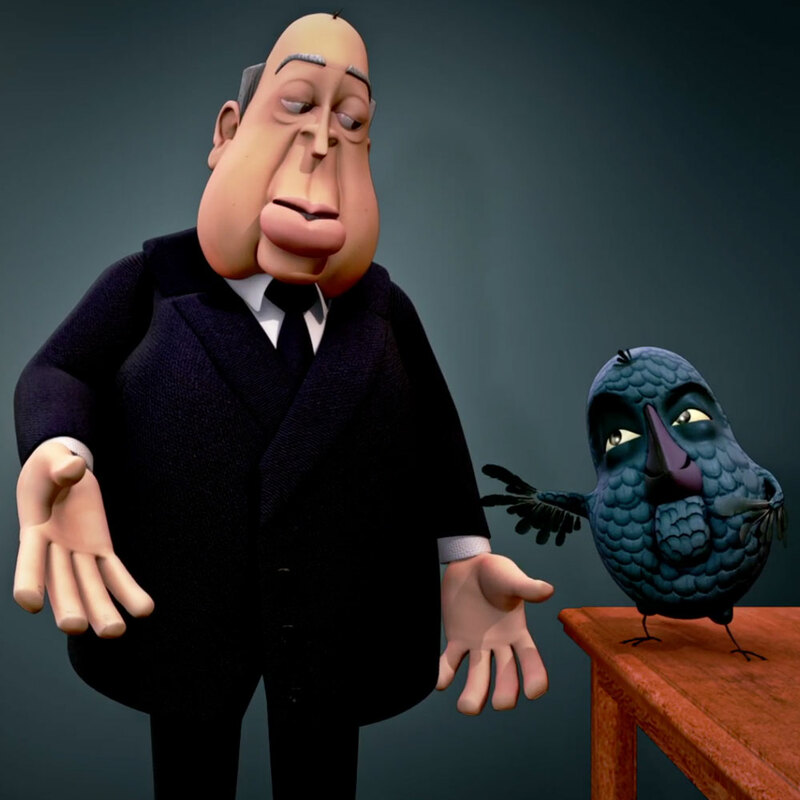 Producer and Director of animated stories. 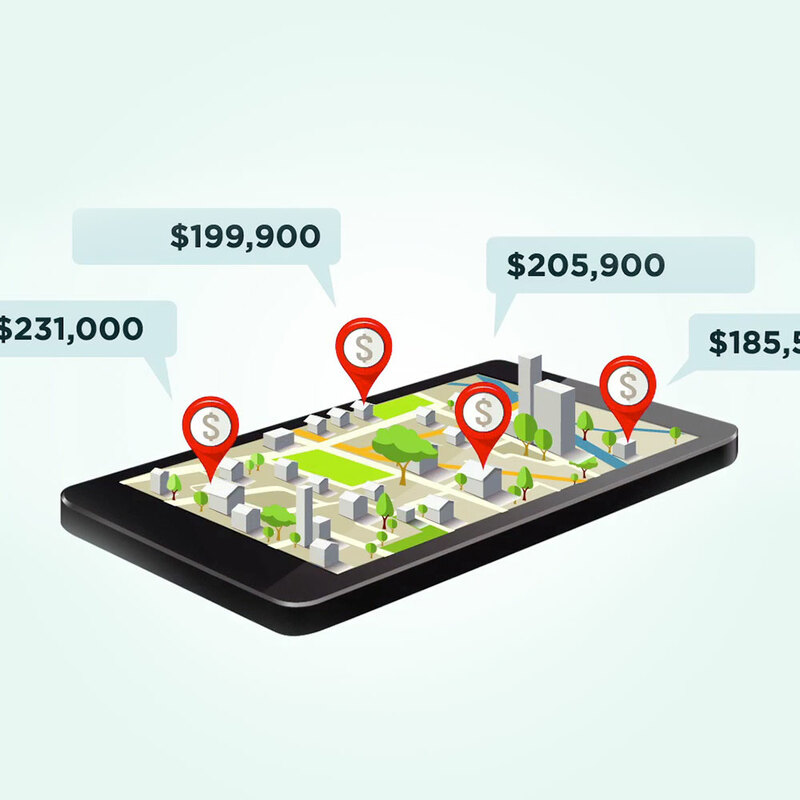 Currently functioning as a group of freelancers working on a project by project basis. My current role is to develop each team as needed per project. I collect the talent, Produce and Direct the project as well as lend my talents as needed. Capabilities here are story and character creation, animation, modeling, rendering, compositing, writing, voice-over, editing and more. 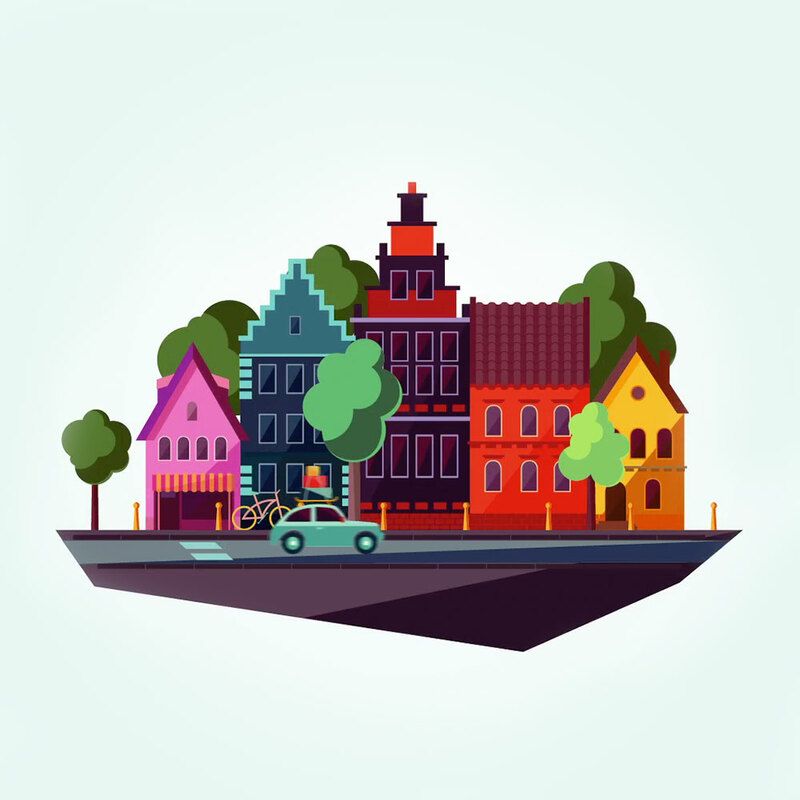 • Assembled team from around the world to produce animated short as a demo for a TV Series. • Video went viral and has been shown in Film Festival around the world. Hired by Celerity to win a long-term contract with Highmark. Originally a division of BlueVase Securities - Assembled a leadership team to purchase the company in 2006. Division created by Atlas Brokerage Company, which became BlueVase Securities. 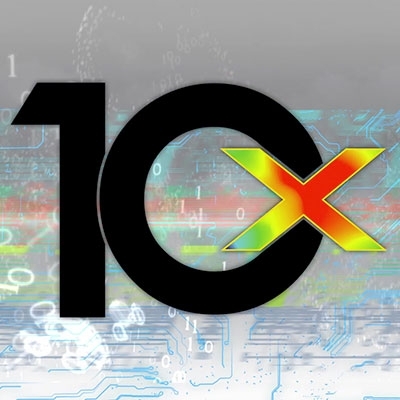 Threshold Technologies, an IT consulting and network cabling company, created a Multimedia Design division and sold its services in this sector based on my capabilities. 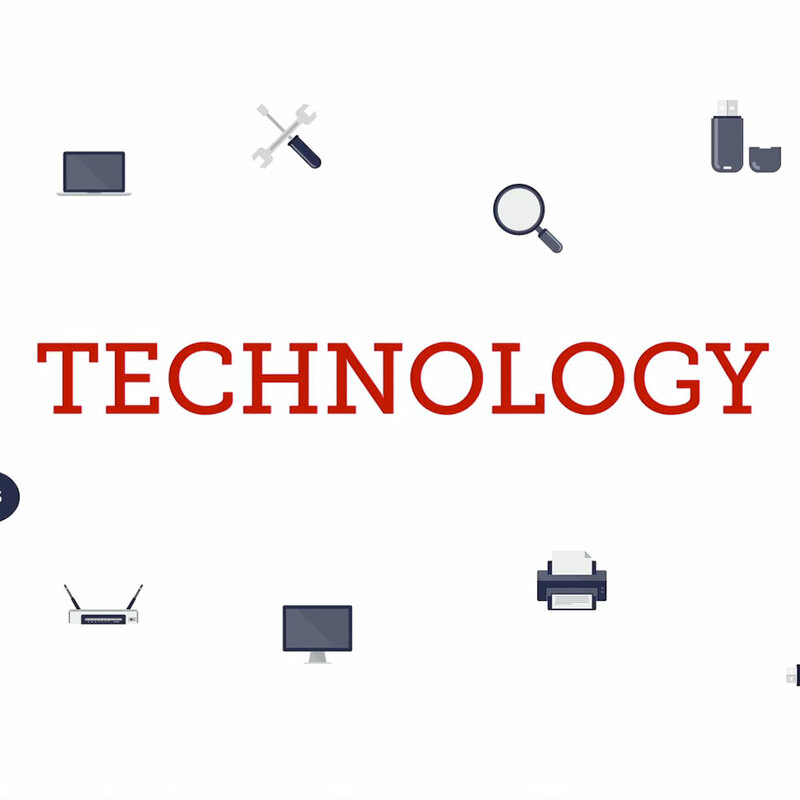 Courses in Multimedia Technology including: computer graphics and computer animation. Courses included 3 years of Graphic Arts and 3 years of Spanish. "[Michael] had a vision, and from day one, he put forth an enormous amount of effort to see the project through. I was amazed at how he kept things running so smoothly with a team of creative artist all around the U.S."
"Mike is a phenomenal designer. 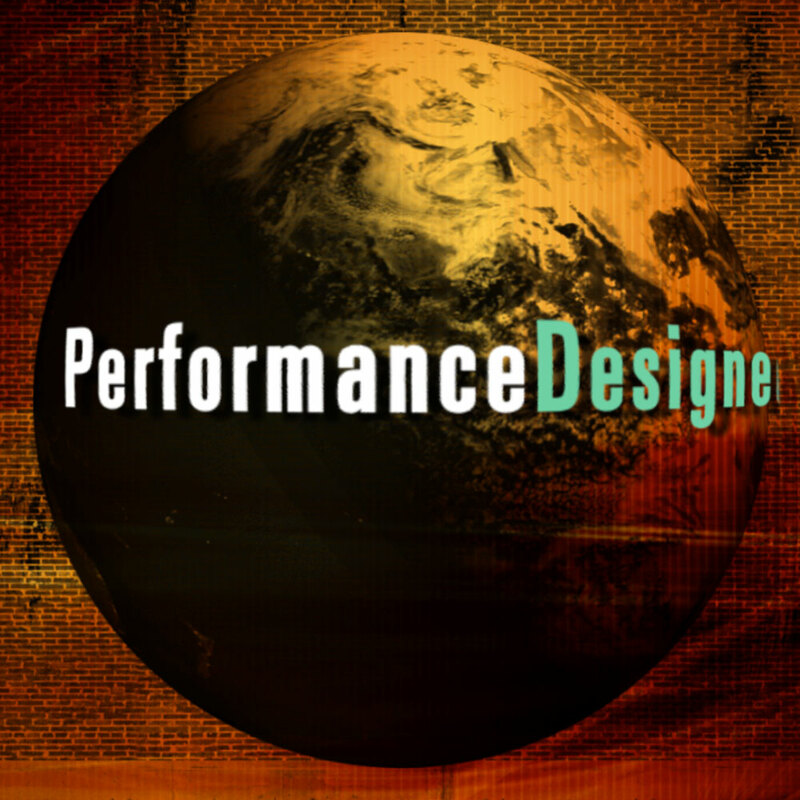 His work is of the highest quality and I would and have recommended his services to anyone requesting a design service." "[Michael] is warm, affable, and very patient - while still able to maintain his vision and meet his deadlines. I was really blown away by his ability to assemble a fairly large team remotely, and put together a top-notch final product in such a short period of time." "I enjoyed working with Michael and he was a great boss. He has a good eye for the details and knows how to put together a film. I would like to work with Michael again." "I found [Michael] to be a very personable and motivating guy to work with. He&apos;s a capable organizer and managed to assemble a great team of 3d artists." "Everything Mike does for us gets great client feedback. 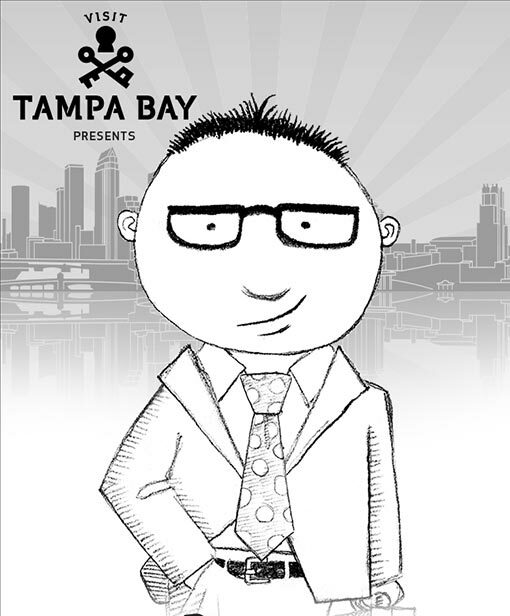 He has been very helpful with web projects and marketing design layouts. He is a great guy with a great work ethic." "How did so much talent get stuffed into one person? Aside from talent, Mike is a person of integrity and trustworthiness. Candid, transparent, and humble. He is able to create visual designs and effects that astound, yet also able to talk about vision, organizational structure, finance, and strategy." "Mike has enviable ability to take an idea and transform it into a professional image. You just gotta see his work! He is one of the best, if not the best, designer I have worked with." "I must say, Michael really knew how to find and inspire an impressive team to come together on this project. His undying enthusiasm and encouragement were of course much appreciated as well!" "Michael&apos;s energy and networking abilities were instrumental in building an extremely talented team on very short notice. His creativity and enthusiasm truly brought the best out of his staff, and resulted in a great final product." 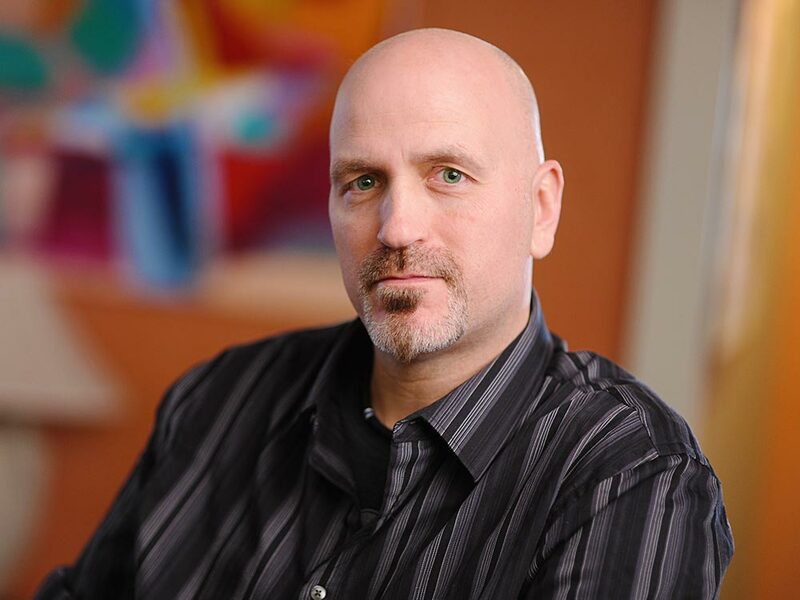 "Michael has an amazing capacity of coordination and project management. He was able to assemble a team of heavyweights in a matter of no time. 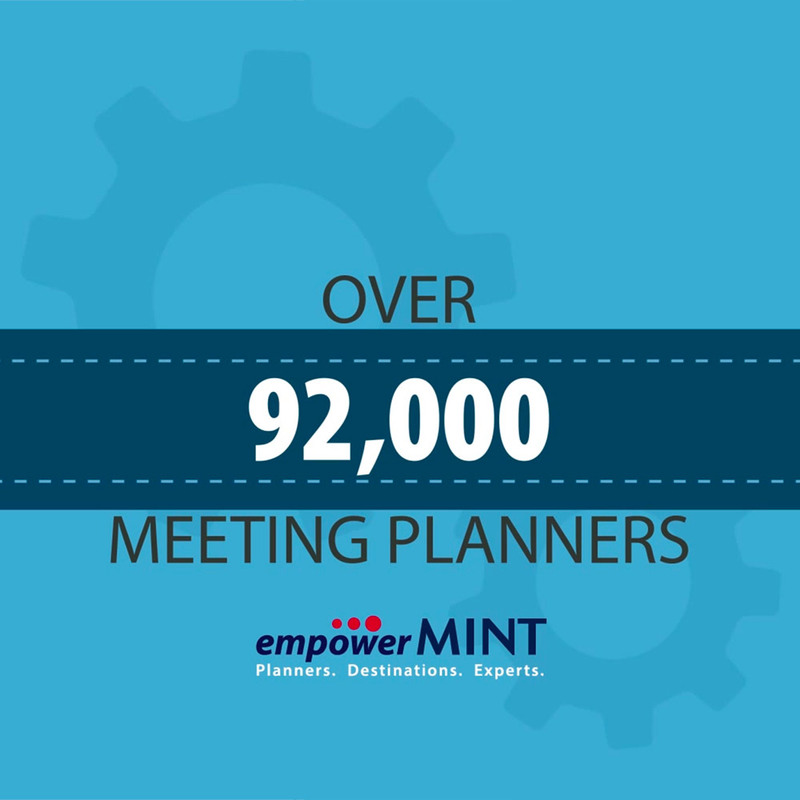 The most fascinating was that he managed to coordinate all remotely, reaching yet impressive results." "Mike has an amazing ability to take an idea and transform it into a dynamic image. Bar none, he is the best designer I have had the pleasure to work with." "I was greatly impressed with [Michael&apos;s] leadership. He overcame all the challenges of organizing and directing a team remotely. Through his vision, communication, and guidance we were able to create an entire short film in a timely manner." "Goals are easily acheived due to [Michael&apos;s] ability to articulate and critique. This is the client, the business partner, the collaborator, you want on your team." "Michael has a good grasp of what makes a story enjoyable by the audience, and has many new story ideas up his sleeve." "Mike has an endless amount of energy and continuous positive attitude which makes working with him very enjoyable. He is always ready with a creative solution and is full of new story ideas and interesting characters. Mike is generous with his time and talent." 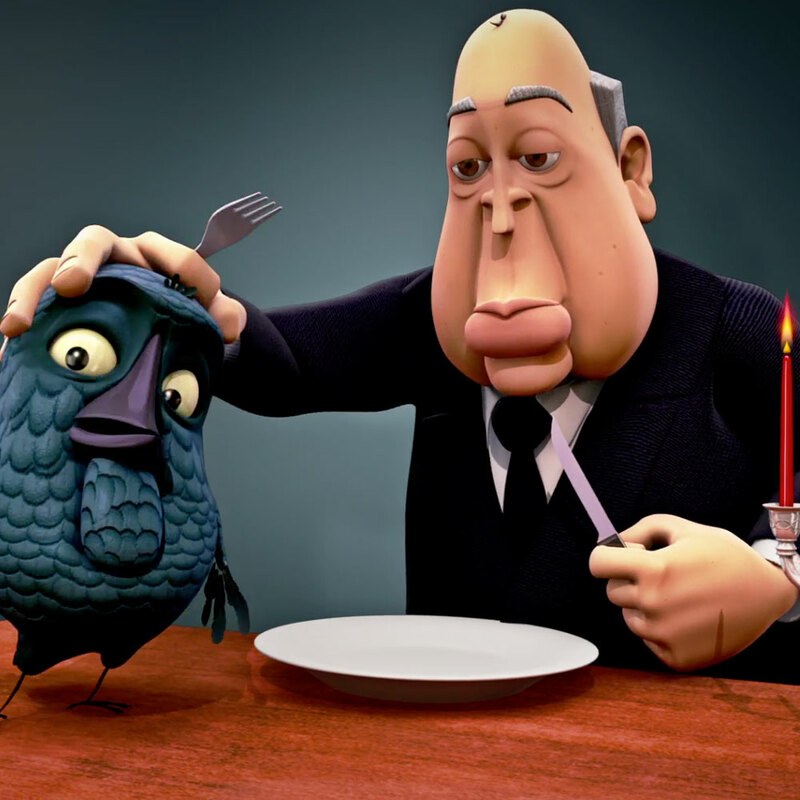 "Michael Kadrie has a very special quality in the field of animation and art direction. There are times in an illustrator&apos;s life where a second eye is needed to get through and complete a visual continuum. Michael has that eye. He has the precision and artful sense to know how to get to the finish line. I&apos;m an illustrator, I listen closely to his input. His constructive critique always advances my art to a higher level. Michael Kadrie, one great voice in the field of animation and illustration." 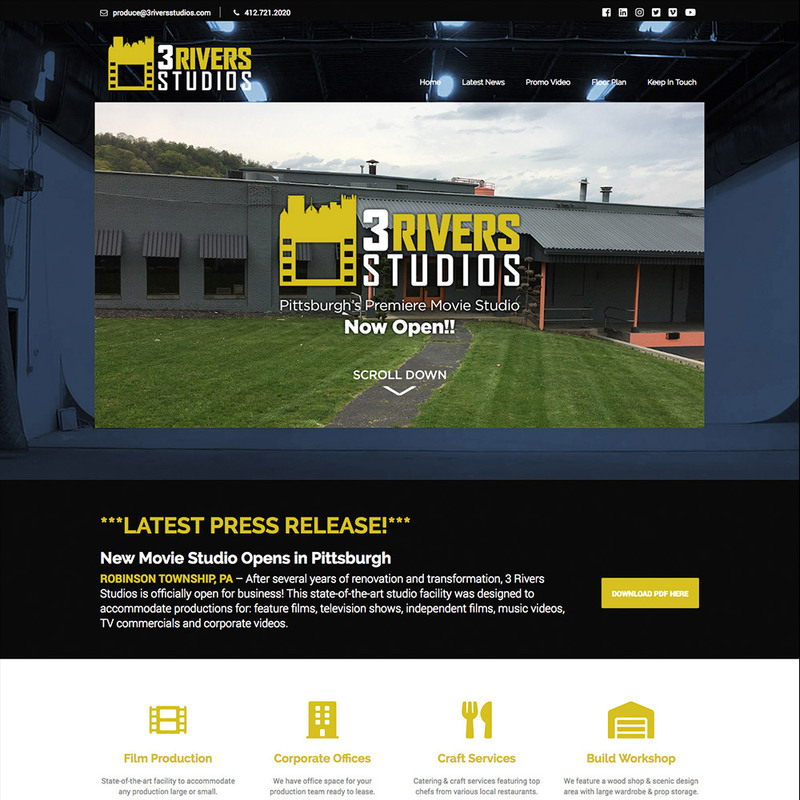 I am very proud to be associated with Pittsburgh's Premiere Movie Studio, 3 Rivers Studios. I am equally proud to have a hand in the creative development in all areas. 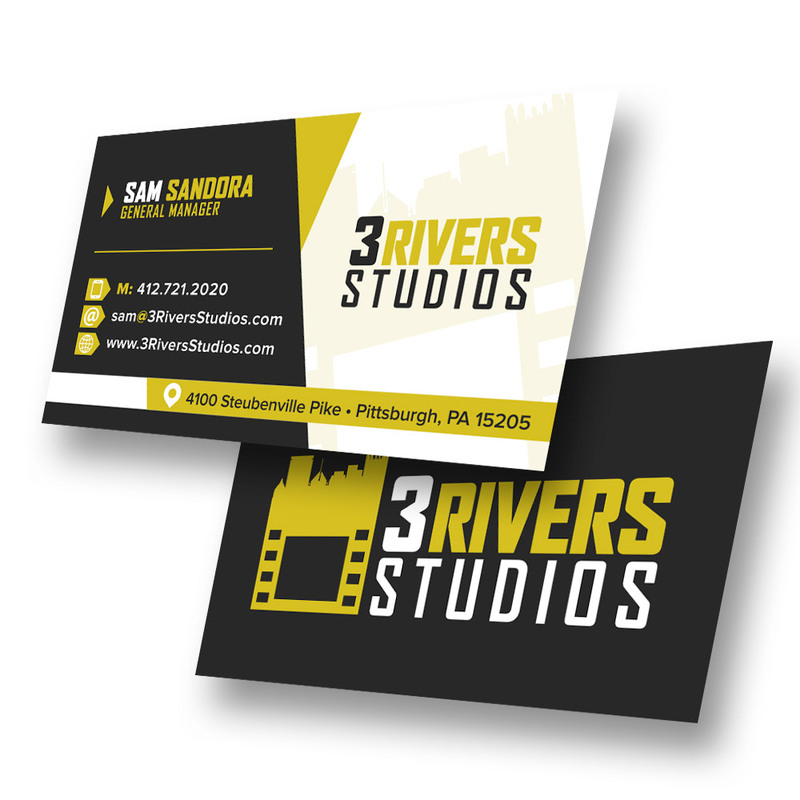 I first designed the logo, sticking with the classic Black and Gold Pittsburgh colors. I was then tasked to design some business cards and then put the website together (which is actually still a work in progress). 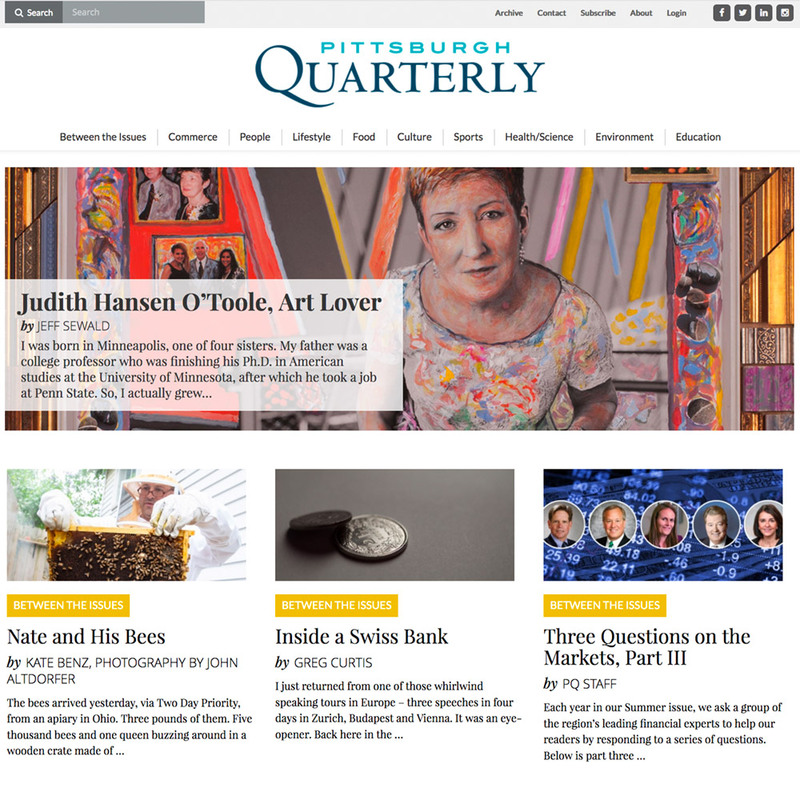 Pittsburgh Quarterly Magazine came to Apple Box Studios to update their very much outdated website. Their old website was created using a very old version of Joomla. They wanted to continue to use Joomla for the new site in an effort to make it easier to port the stories over (wich numbered about 1200 at the time). 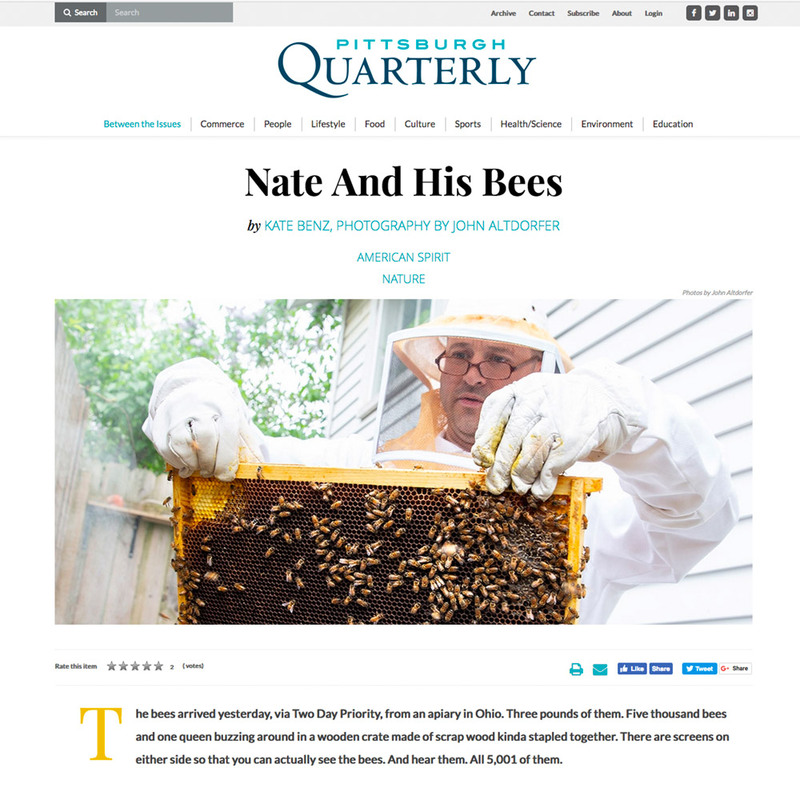 The site was originally designed by Dan Brettholle and parts were updated by myself and Pittsburgh Quarterly. 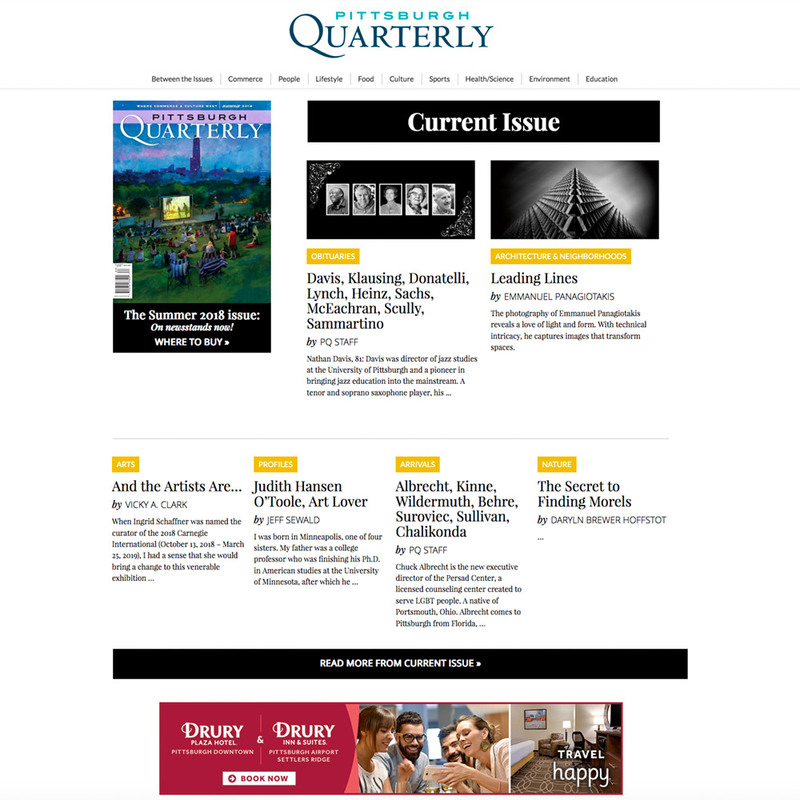 The website continues to grow and change. 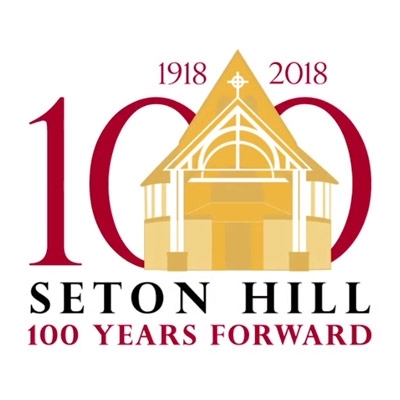 Apple Box Studios has done a lot of work for Seton Hill over the years. 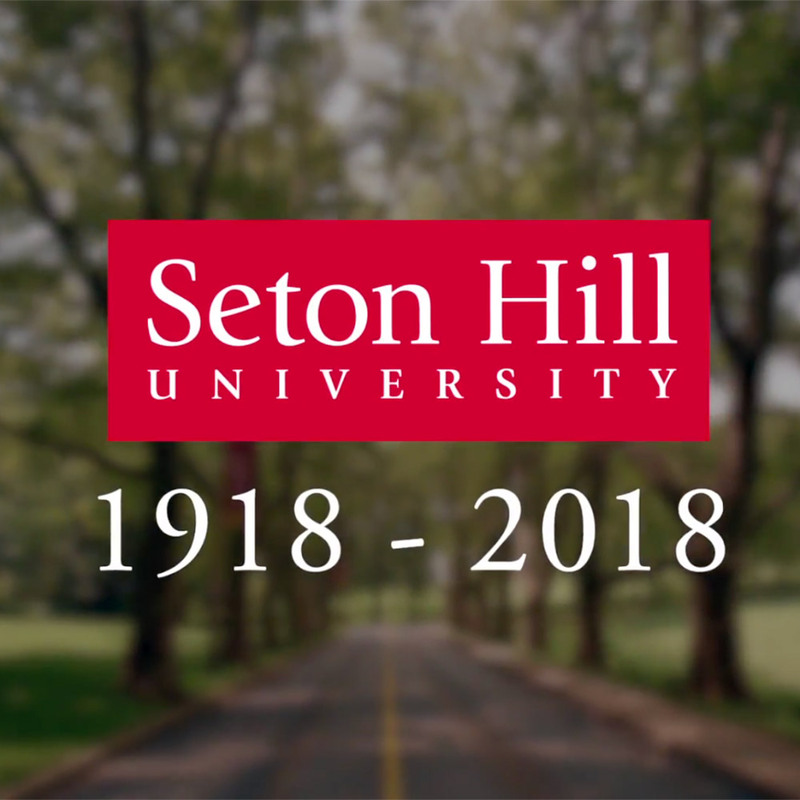 I was honored to be asked to put this television commercial together for the Centennial Celebration of Seton Hill University. Some of the footage was used from an earlier piece that I produced for them, but some of the footage and edits were created for this video. Not only did this appear on local stations around Greensburg, PA, but also on their Centennial Celebration website as well as Social Media posts. 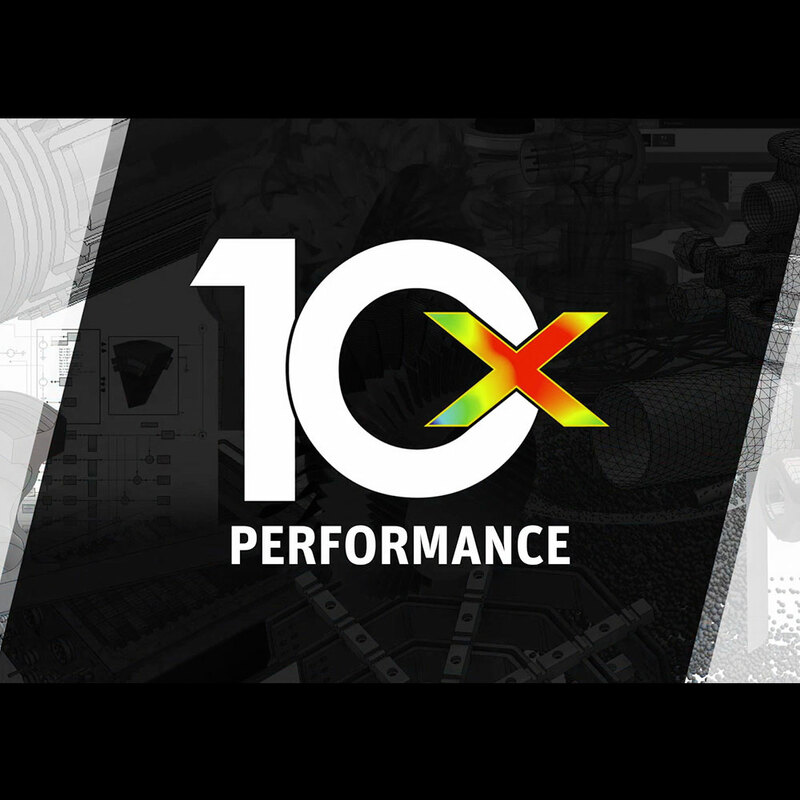 Video Editing, Motion Graphics, Audio Editing, After Effects Animation, Final Editing. 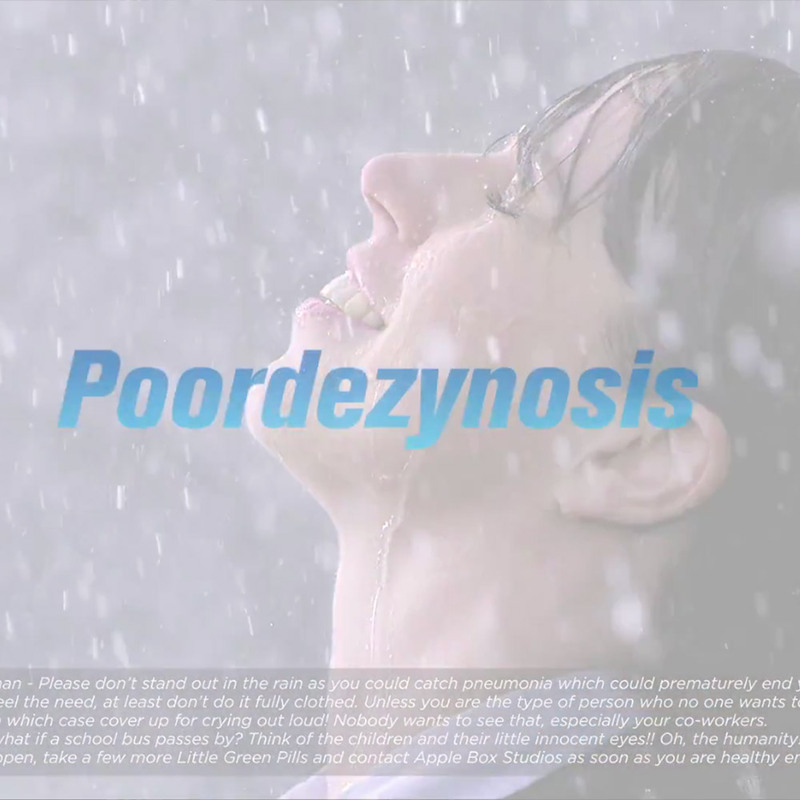 While at Atlas Design Group, I wrote a satirical commercial for radio spoofing a Prescription Drug Commercial and we had some fairly good success with its run. 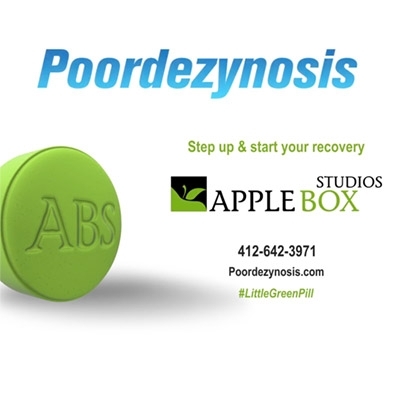 Apple Box Studios liked the idea so much we turned it into a TV Commercial and blasted Social Media with ads promoting the "#LittleGreenPill". Copywrite, Motion Graphics, Audio Editing, After Effects Animation, Photoshop, CG Modeling in Maya, Final Editing. 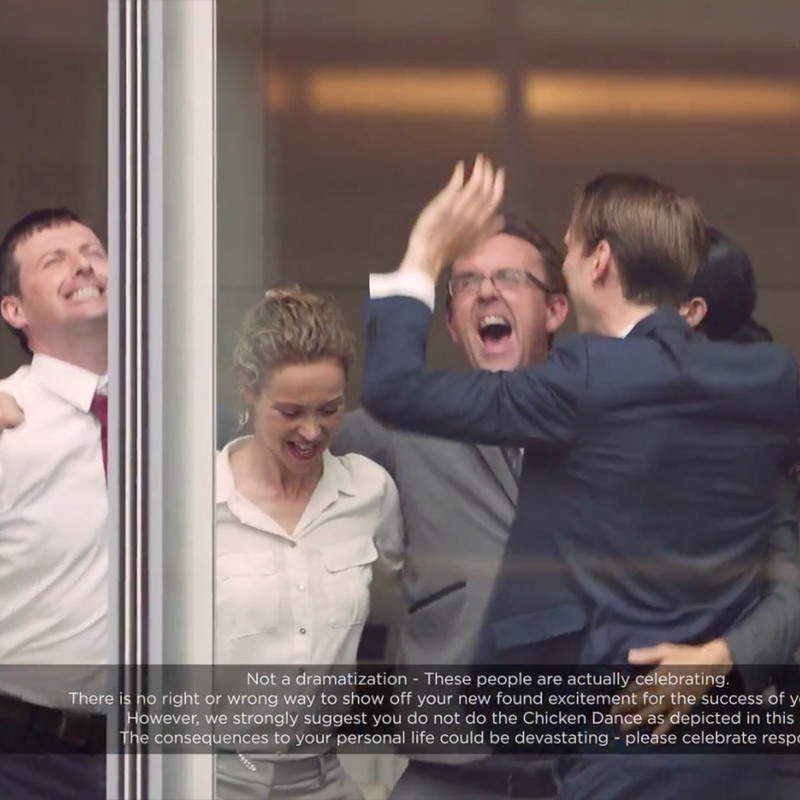 Apple Box Studios was hired to produce this marketing video for the annual DMAI Conference. 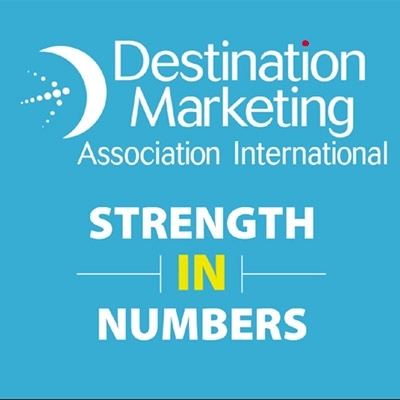 Destination Marketing Association International is a professional organization representing destination marketing organizations and convention and visitor bureaus worldwide. 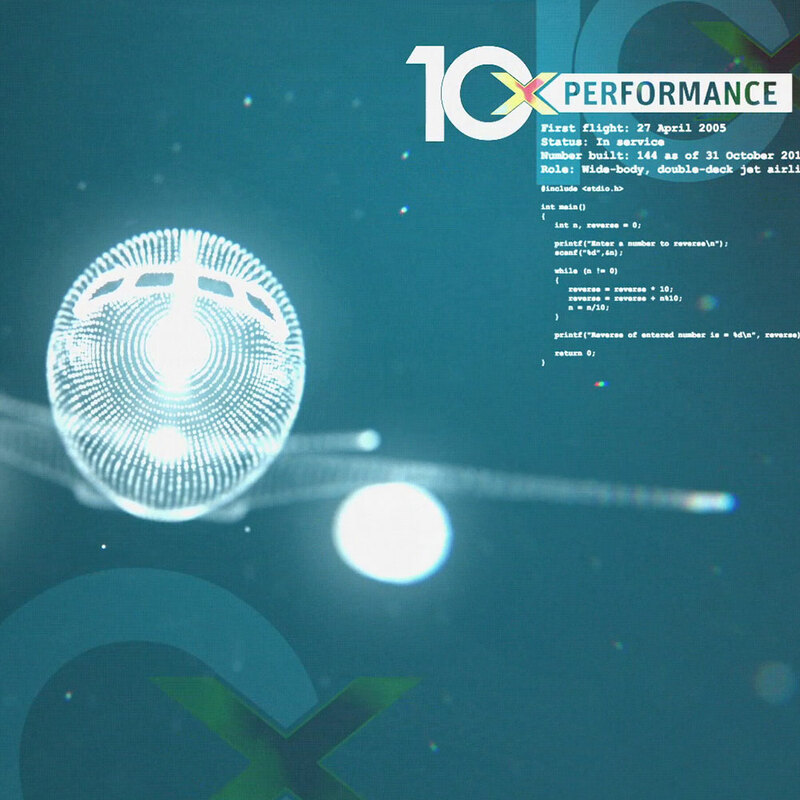 Motion Graphics, Audio Editing, After Effects Animation, Photoshop, Illustrator, Final Editing. Apple Box Studios is the agent of record for Northwood Realty Services. 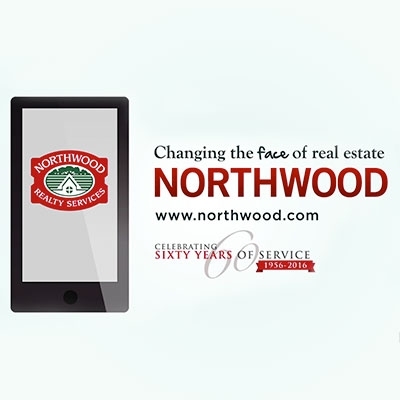 The idea for this TV commercial was to showcase the advanced technology that Northwood uses and how that makes it easier to find and buy your dream home. 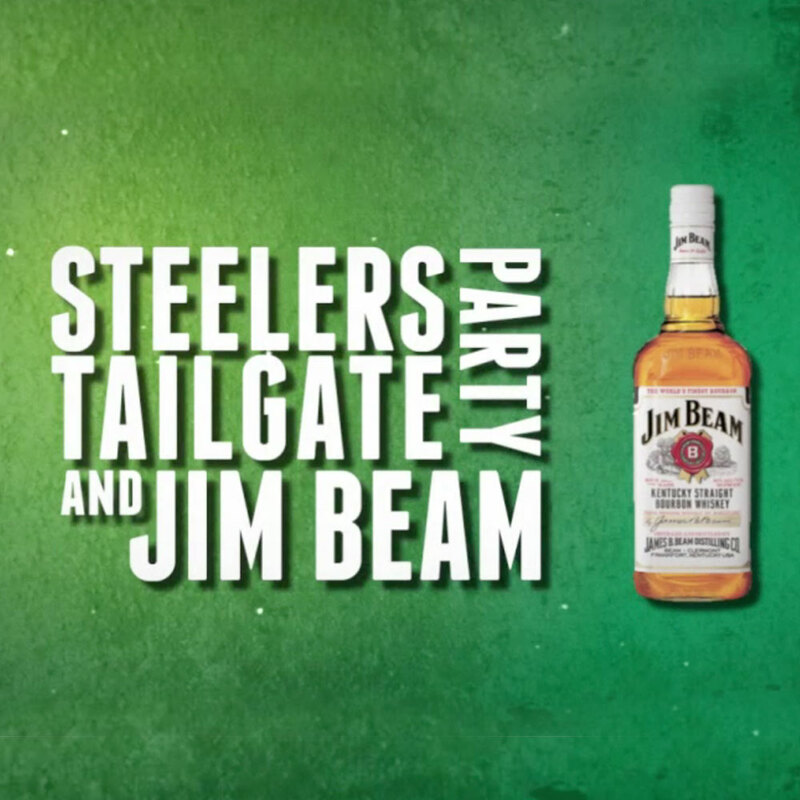 I also edited this video as a radio commercial that got a lot of play during Steelers and Penguins games. Art Direction: Dan Brettholle - Apple Box Studios. 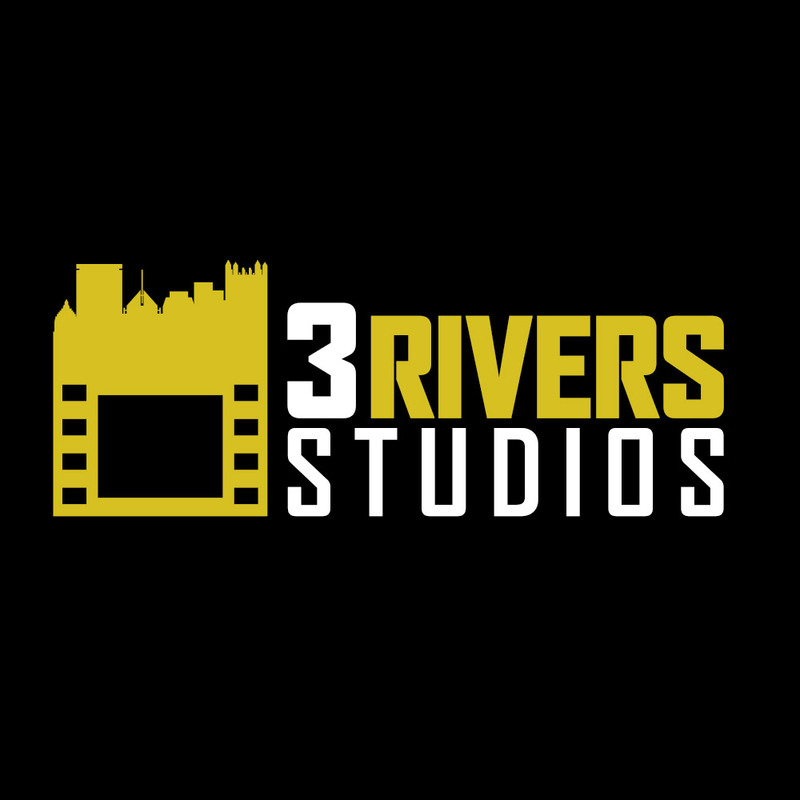 Visual Effects, Digital Cinematography, Audio Editing, After Effects Animation, Photoshop, Illustrator, Final Editing. 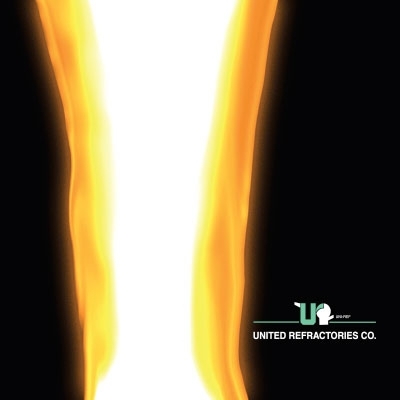 This was the first of three video productions that I did for United Refractories. This one involved driving to Cincinnati to film their plants operations in progress. This was a bit of a challenge because they are very busy and it's hard to not get in the way. Lighting was also not the best but we couldn't set up our own lighting as it would get in the way of the machinery. I still think that I came away with a lot of great footage that I was able to use for the final production. For the intro I had create the inside of an industrial building which I was able to do in After Effects. The molten metal transition into the logo was an effect that I was working on for a while and got a chance to perfect it once I got this job. It was the perfect look and feel for the segment. I also lent my voice-over talents to a few of the sections as well. United Refractories is a company that I have had the pleasure of working with time and time again. 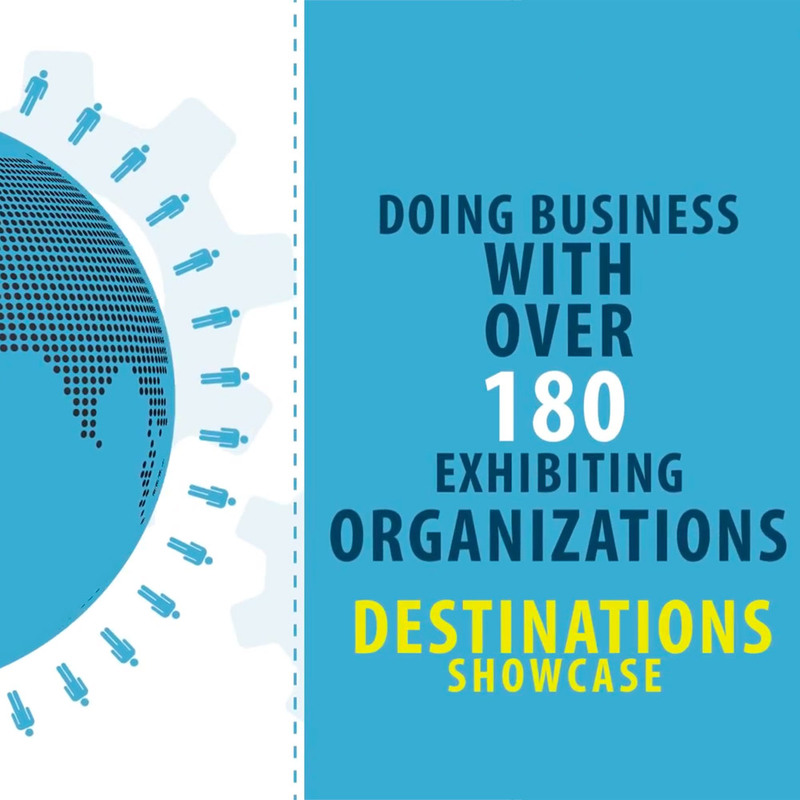 From this brochure, to banners to website to a huge Trade Show booth. 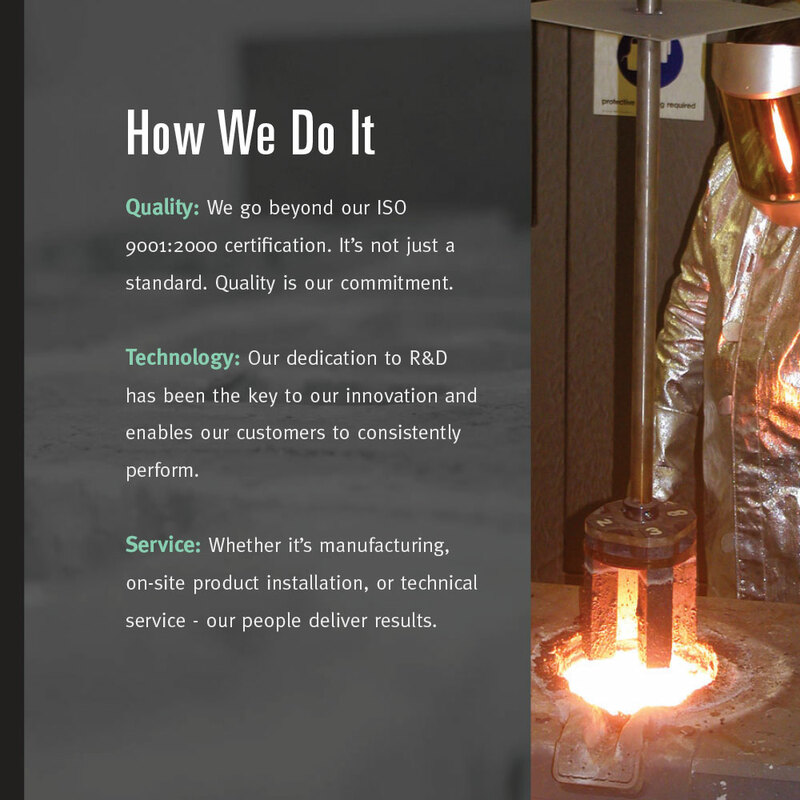 The challenge with this brochure was to create a molten metal graphic. The one thing that they were strict about is that they did not want to look like their competition. 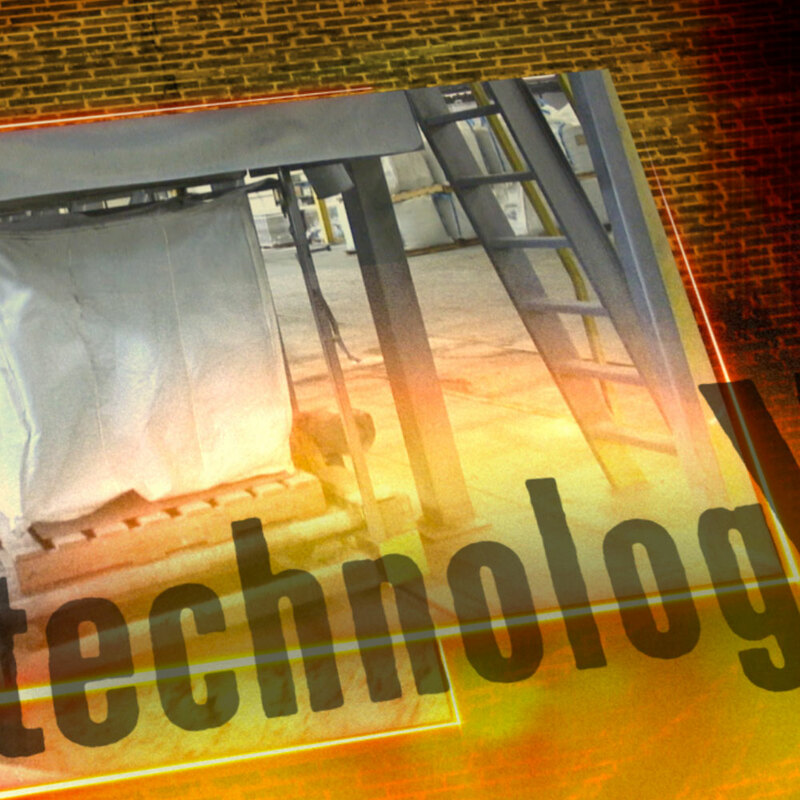 All of their competitors used the same stock images for Refractories. 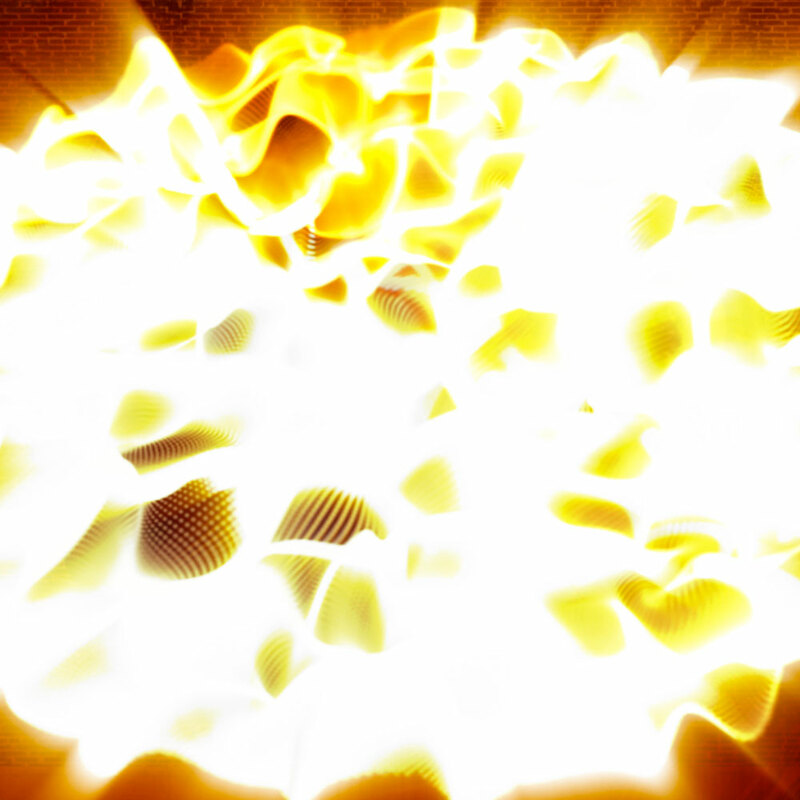 So I set out to create my own molten metal effect in Photoshop. They loved the image so much that we replicated this across all of their marketing material. 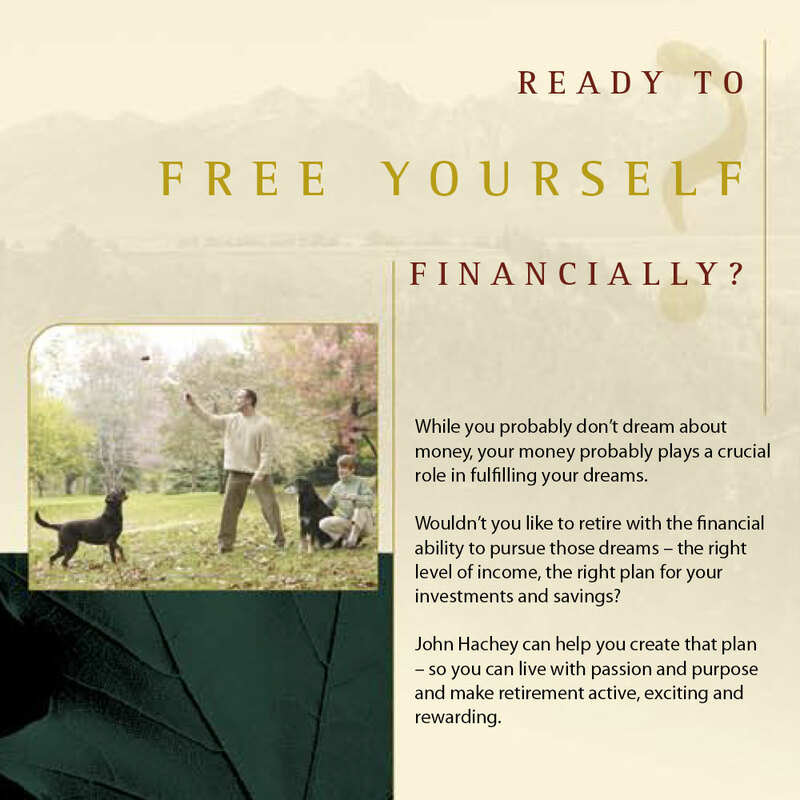 The look and feel of this brochure is so simple, but in their words - so powerful! 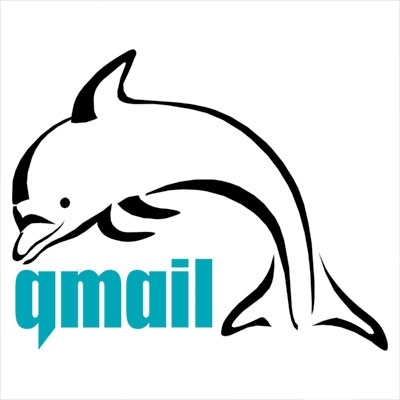 Dave Sill, author of the book Life with qMail contacted me at Atlas Design Group when he was searching for someone to create the new qMail logo. He basically just came across ADG via search engine, looked at some of the logos I designed and contacted me because he liked what he saw. He gave me the concept of what he wanted to see. I began to sketch out the dolphin for him and we started making tweaks from there. Part of our agreement was that he would give me full acknowledgement on the website and any forthcoming versions of the manual. The rest (as they say) is history! Big Data is all around us. 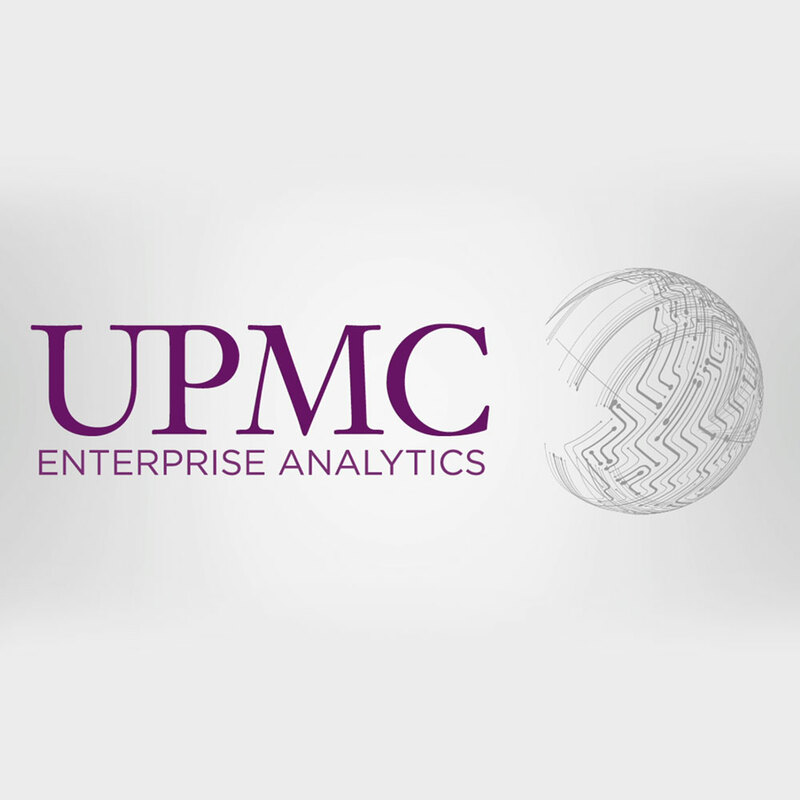 And UPMC Enterprise Analytics is taking full advantage of that. This was a great video to work on because it was kind of experimental in some places. 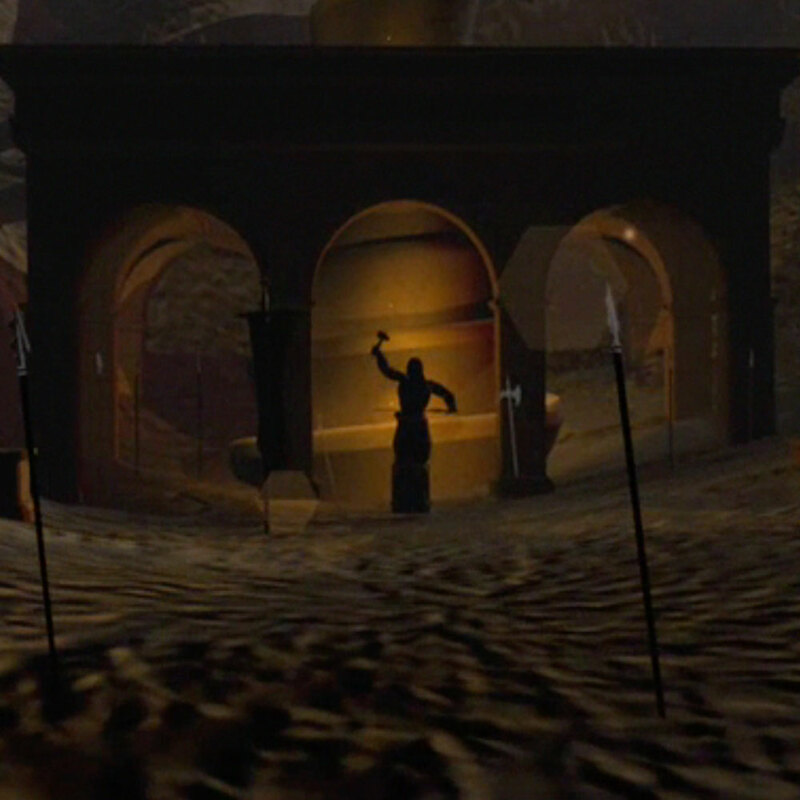 I had a vision of some of the cool things that go on in the scenes but didn't know how to execute it. I found something called Plexor for After Effects and started playing with it and got the results I was after. 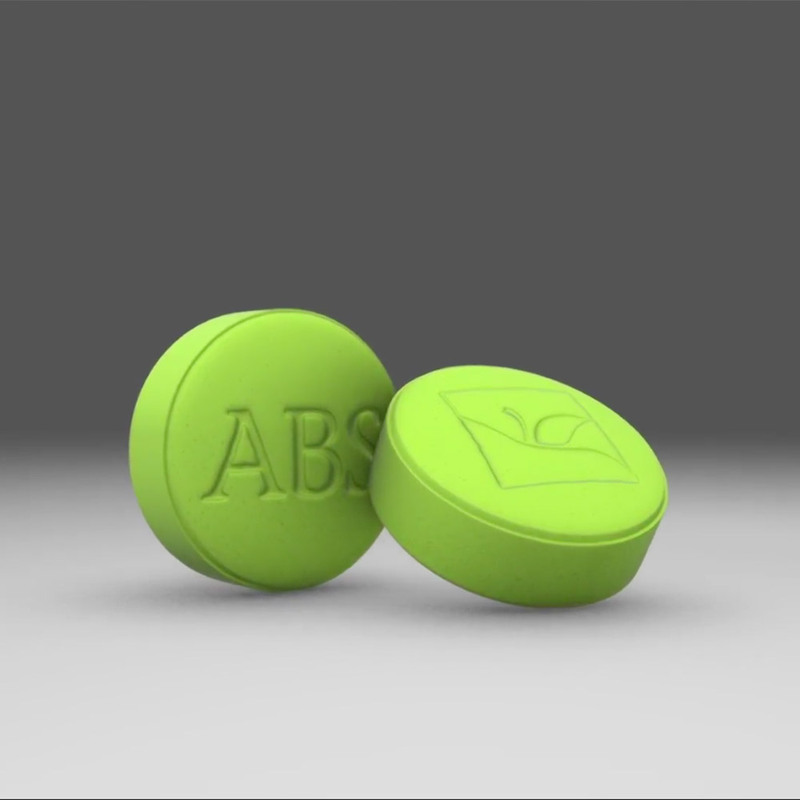 I also got to incorporate some 3D modeling into this video which is always fun to do. 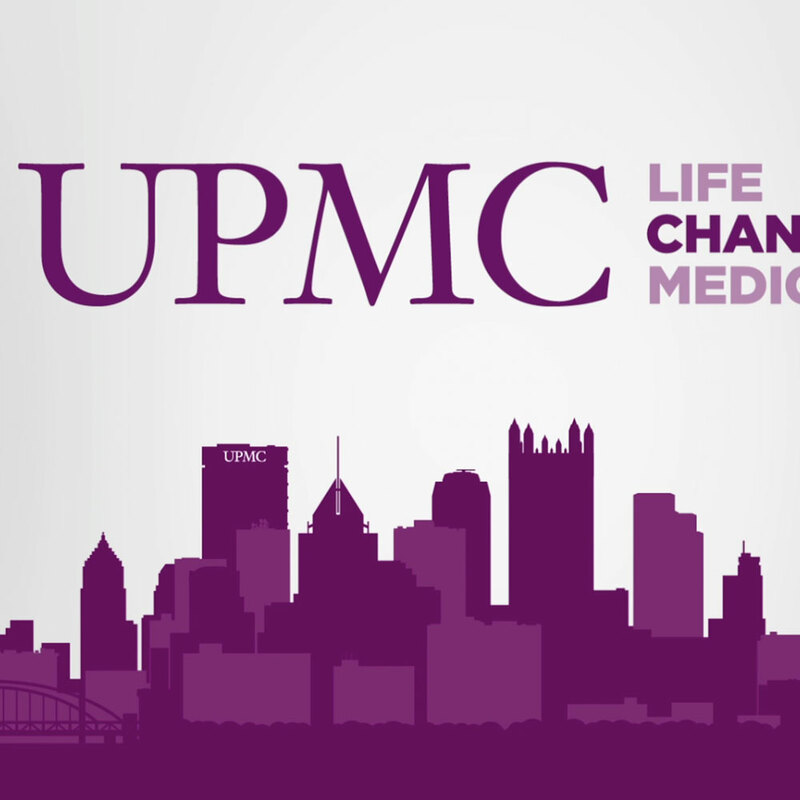 This was used for internal purposes, but we still had to stick to that clean UPMC look and feel. 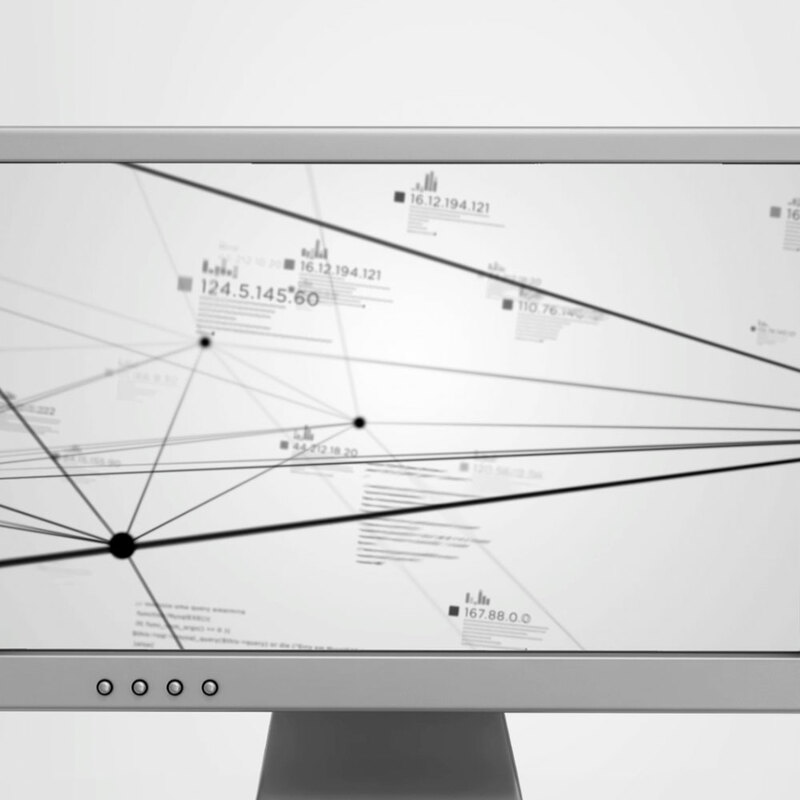 Showcase: This was an internal video and not available for public viewing. We get to do a lot of work for ANSYS at Apple Box studios. I was really happy with my work on this project not just because I conceived visually from beginning to end, but because of some of the new tools I got to play with in After Effects. 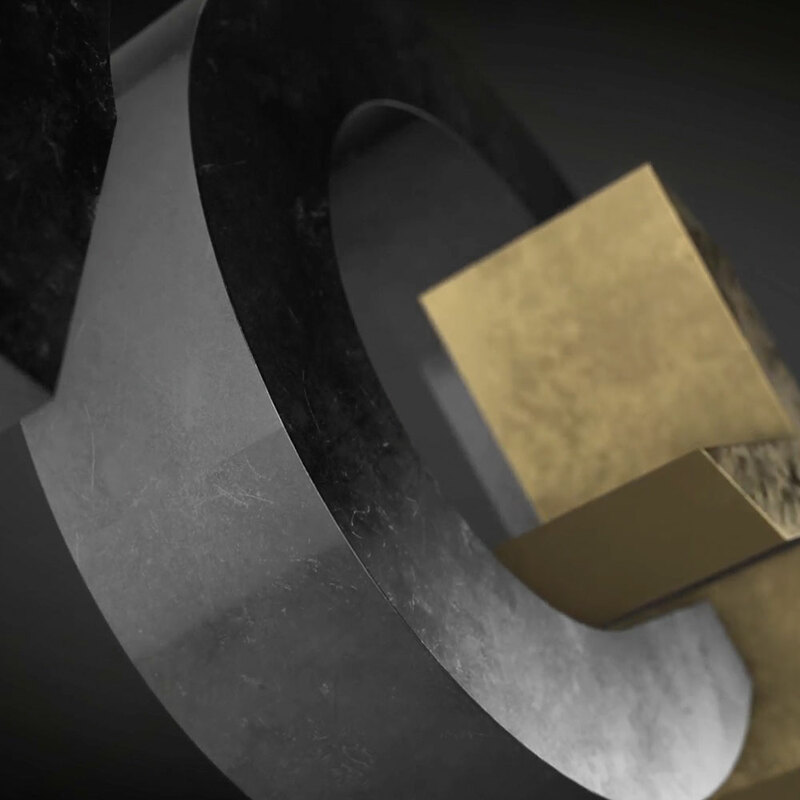 Namely, Elements (a 3D element plugin by Video Copilot). 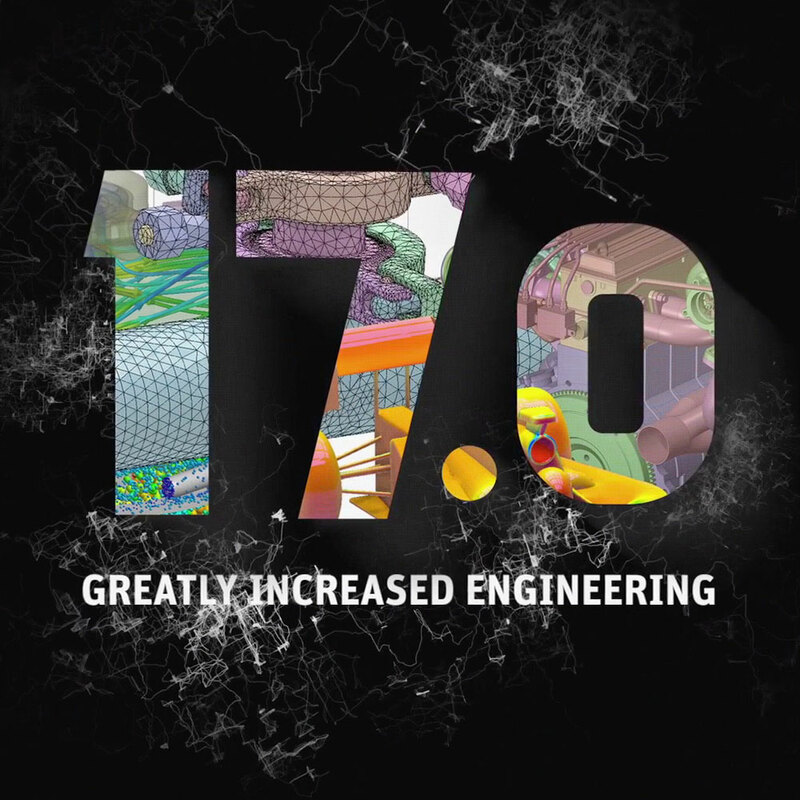 This was part of a series of videos that I worked on to introduce ANSYS 17 using the "Power of 10x". They had a logo developed but it was kind of weak and was difficult to design around. So they allowed me to take a stab at it. The end result worked really well with these pieces. Photoshop, Illustrator, Graphic Design, InDesign, Color Correction. 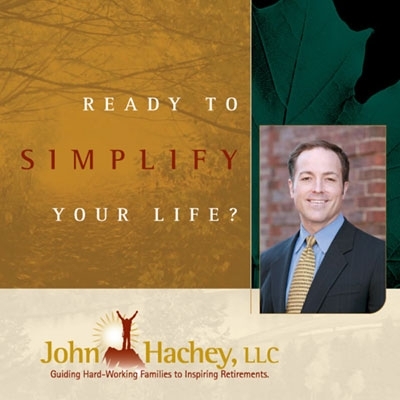 John Hachey came to Atlas Design Group with an immediate need. He had a company design his brochure for him, but it had too much of a "template" look and feel, and that's because that is how they designed it - from a template. He didn't want to re-invent the wheel, but he really needed it to look more professional in order for his clients to take him serious. So I took the original design and cleaned up the coloring, the fonts, the arrangement of the brochure and tweaked the images that were being used. The end result was a brochure that John could proudly had to his potential clients. 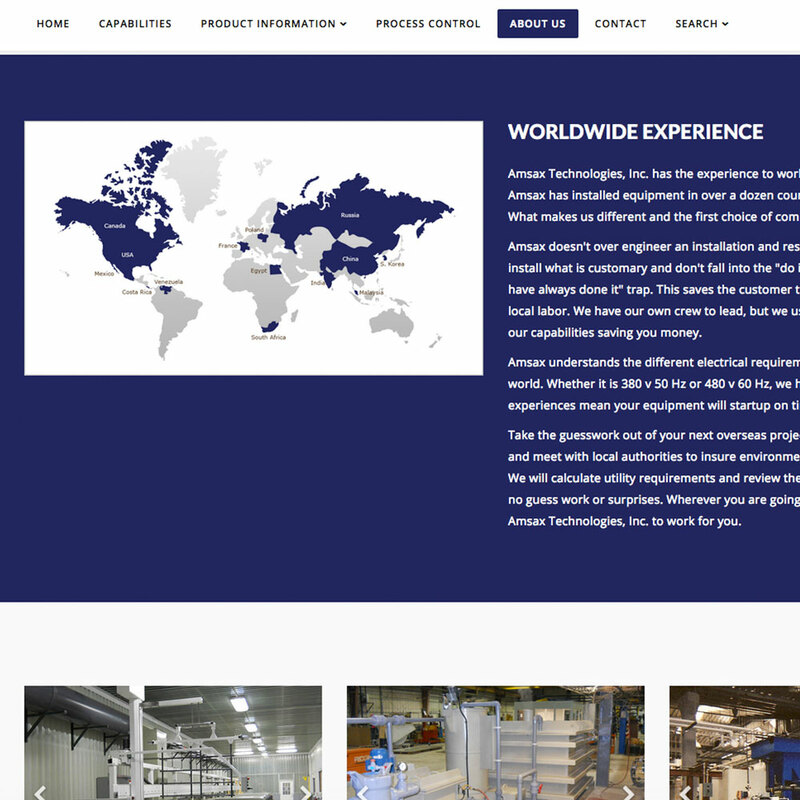 I've worked with Amsax Technologies and Adroit Automation (their sister company) for about 10 years now. 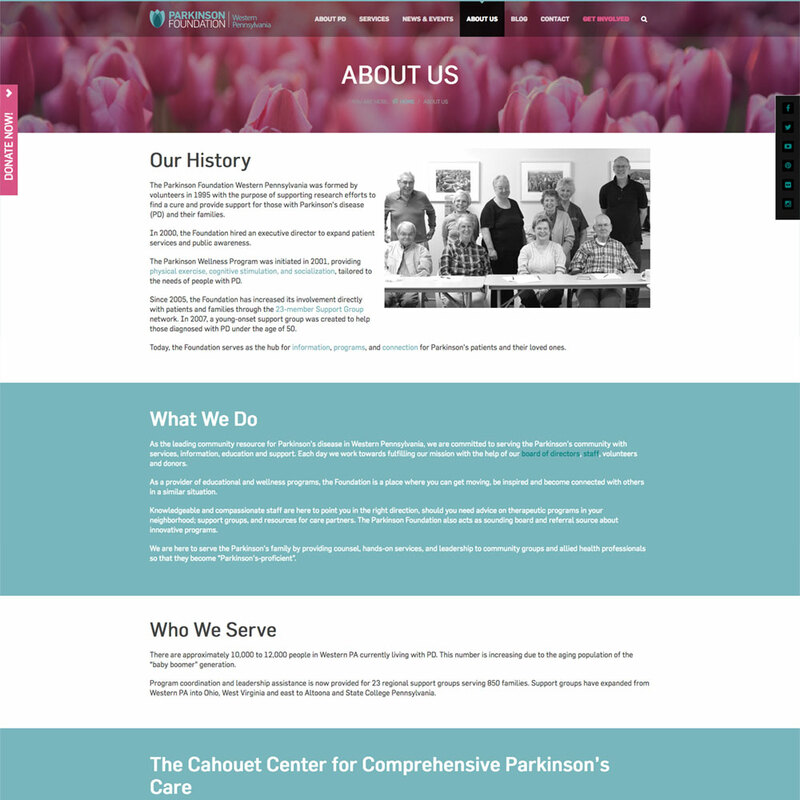 This is the third website (make sets of websites) that I've designed for them. The biggest need this time was to put together a website with a modern build to it so it meets Google search standards - helping them with SEO enhancements. 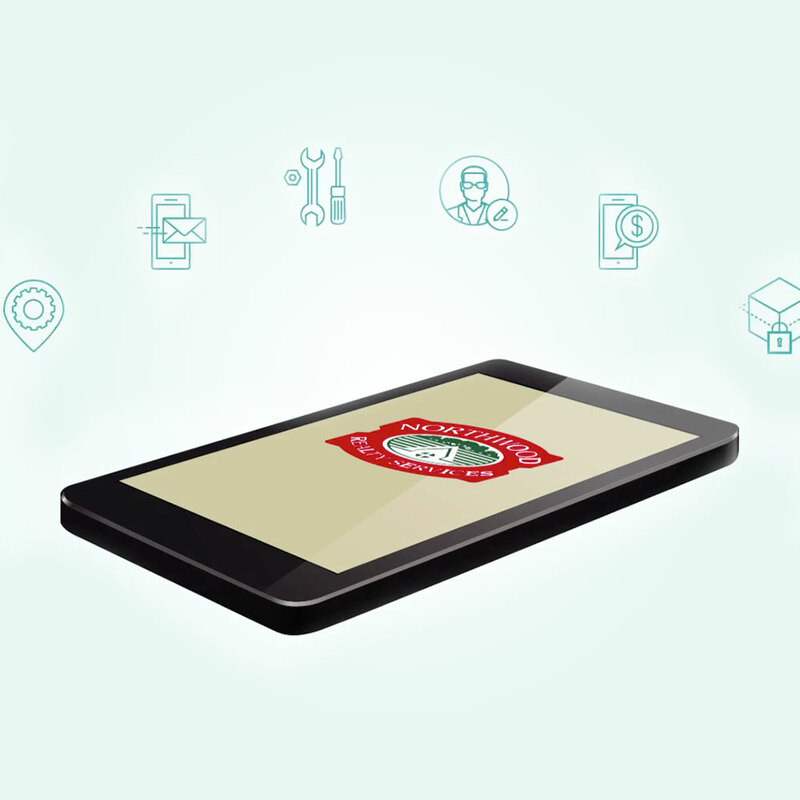 The website for Adroit Automation is a mirror design with content pertinent to Adroit. 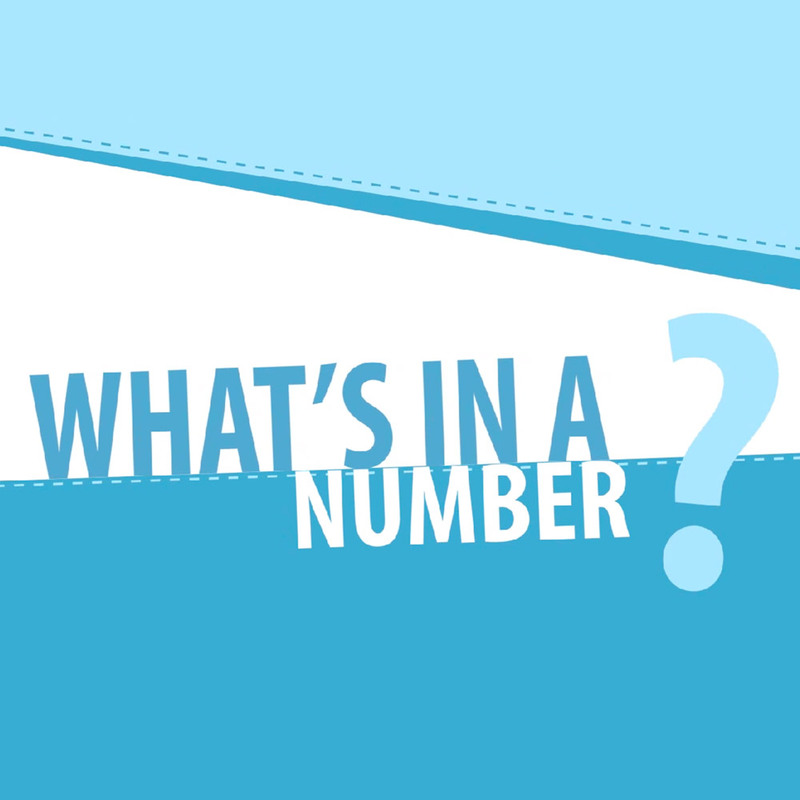 The site also includes an infographic they needed me to design for them. Mother of all Sportswear was yet another new idea brought into Atlas Design Group - sportswear for pregnant women. My task was to create a logo that was elegant, yet somehow worked in the idea that this brand was for women who were expecting. I also wanted to create an icon that could be used by itself to represent the sportswear. The logo conveys that feminine touch yet action and motion. The exact results the client was looking for. 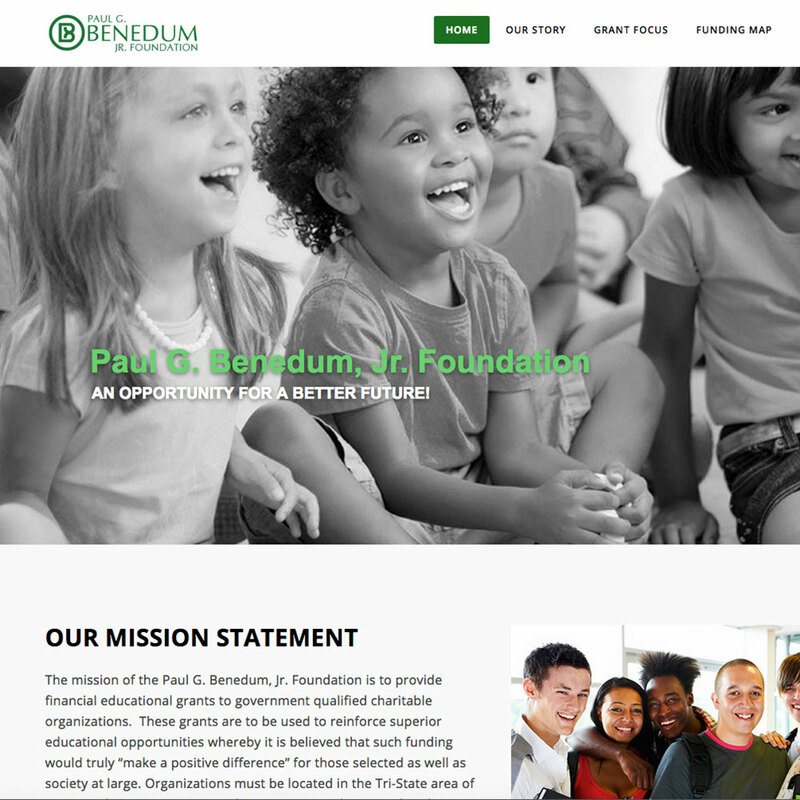 The Paul G. Benedum, Jr. Foundation came to me needing a way for their grant recipients to fill out their long-form application on-line, as well as give them a professional appearance on the Internet - something they had not had over their 20 year existence. Along with the new website, a logo was needed to uniquely identify them. I decided to go with something classic and clean giving an ornamental appeal to the letter "B" as their icon. 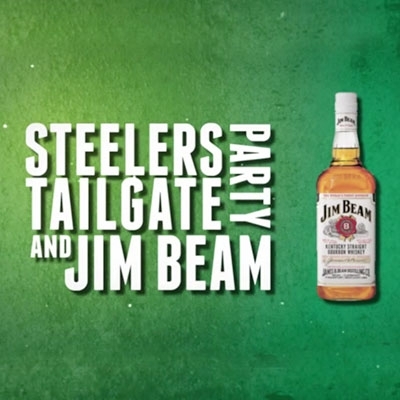 Friends of mine from the Terrible Bra and Grille Tailgaters wanted to submit a video for the Jim Beam Tailgate Commercial contest. I came down to their party, video taped them and threw this together in a week. We had a very short deadline. The toughest part was sticking to the rules of the contest. The shame of this is, the winning video did nothing to stick to the rules and yet they won. Sounds like sour grapes because this video came in second place. Needless to say that the Terrible Bra and Grille crowd, although very pleased with this production, were not very happy with the outcome. But it's still something that they can showcase to their friends year after year. 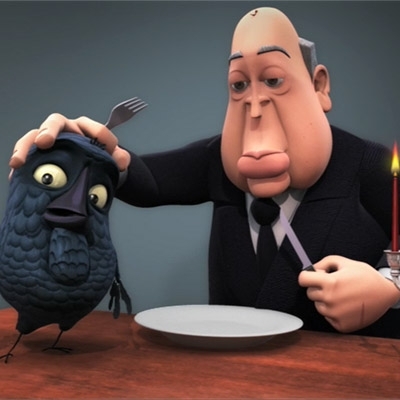 In 2009, I was presented with a unique opportunity to put together an animated short for a gentleman in New York who was wanted to produce a TV show that took vintage audio and paired it with Pixar-style animation. I took audio from Alfred Hitchcock's trailer for The Birds and put a twist on the visuals. I was able to round up the talent I needed from pretty much all over the world. This video has gotten quite a bit of attention on the internet and has even appeared in several film festivals all over the world. Showcase: Watch the Black and White Version Here! When CalU approached zoetifex Studios about doing this animated intro to their football games, I immediately had a vision for what it would look like. This was probably one of the most difficult projects that I have ever worked on. 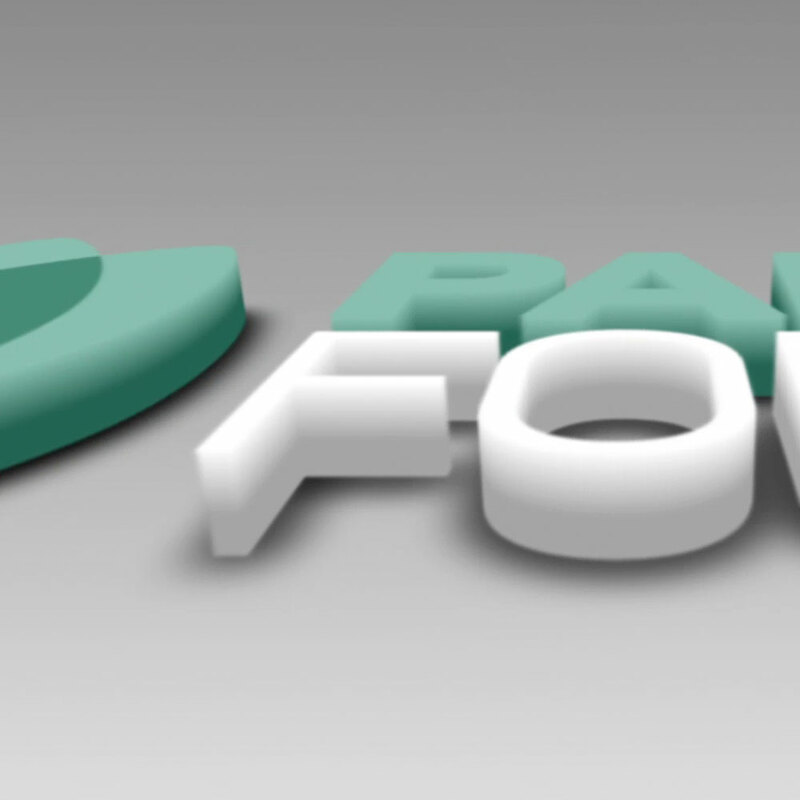 For no other reason than the problems that we ran into with the software we were using - Cinema 4D. Eventually, we overcame the problems and the final product was to premiere on their impressive Jumbotron as an animated short. 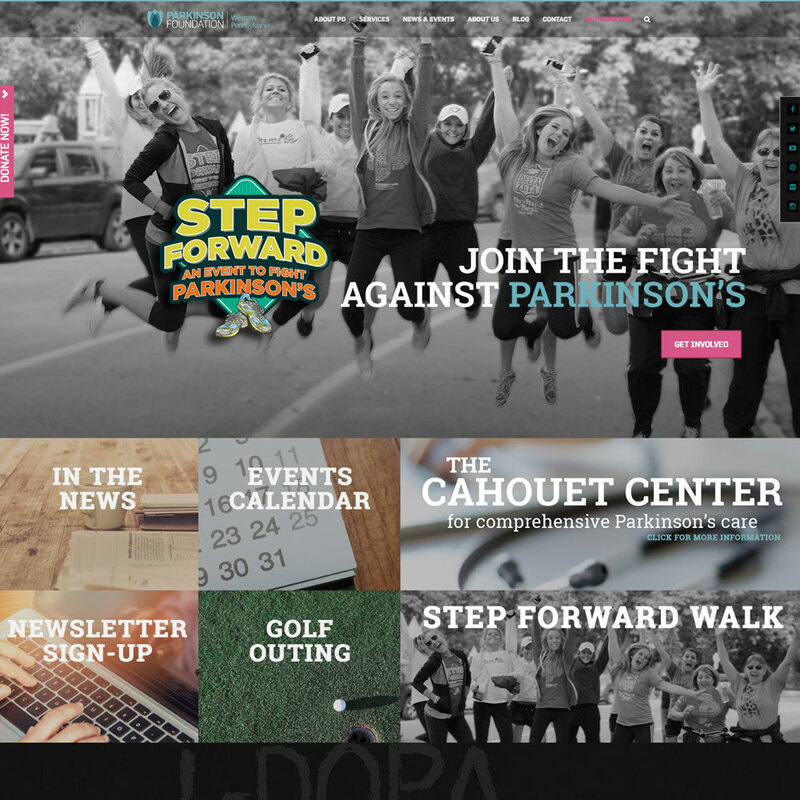 The Parkinson Foundation of Western PA had a very outdated website. The content management platform was so cumbersome, that they could not perform the simplest of updates. They also had a need to reflect the National Style Guide's look and feel. 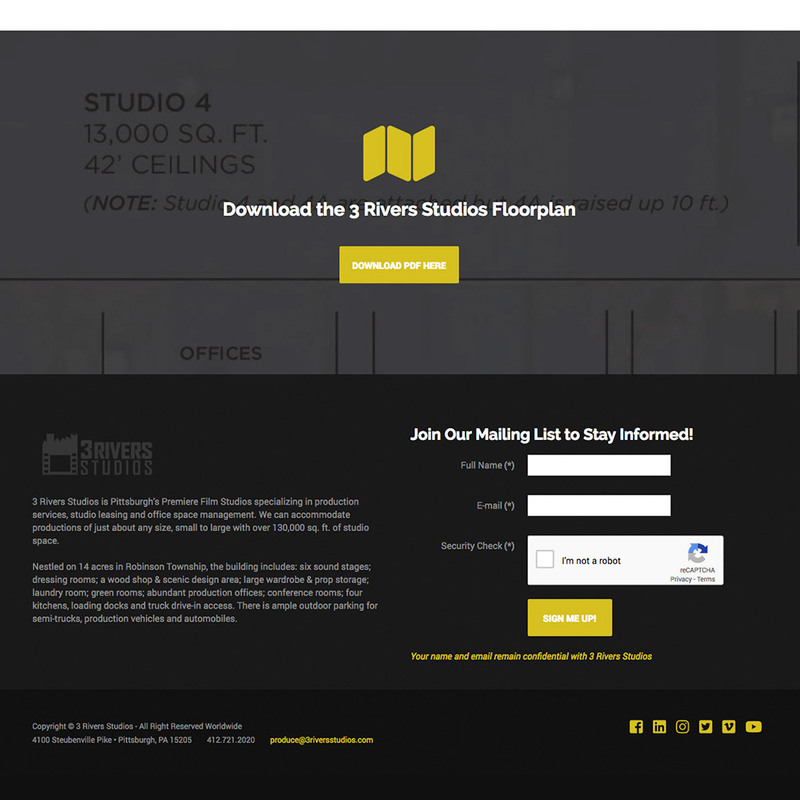 The website had to be easy to navigate, very functional and easy to update. 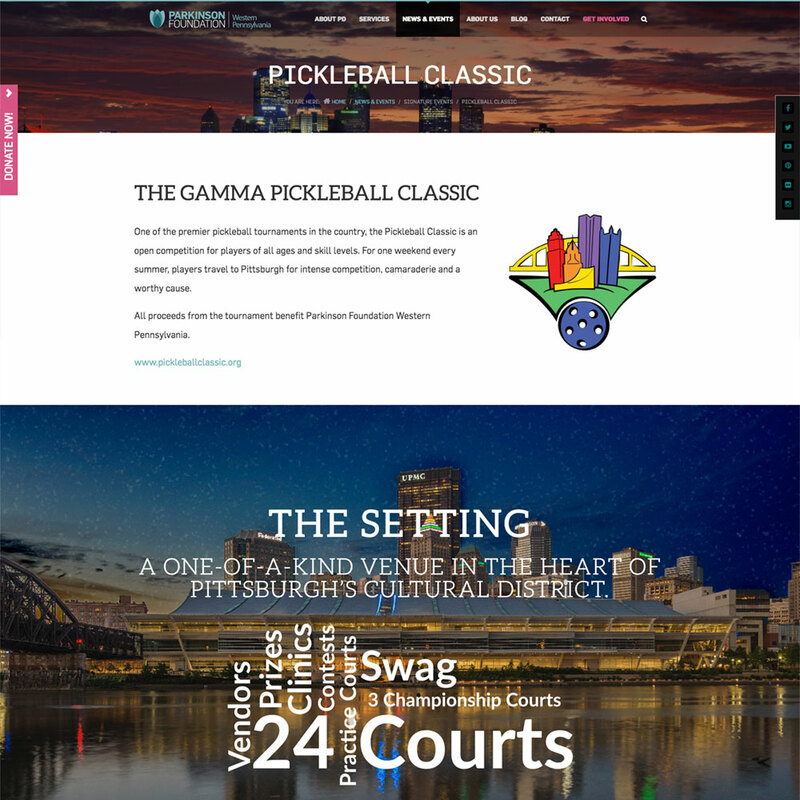 Designing the website for Joomla was a huge help for them. 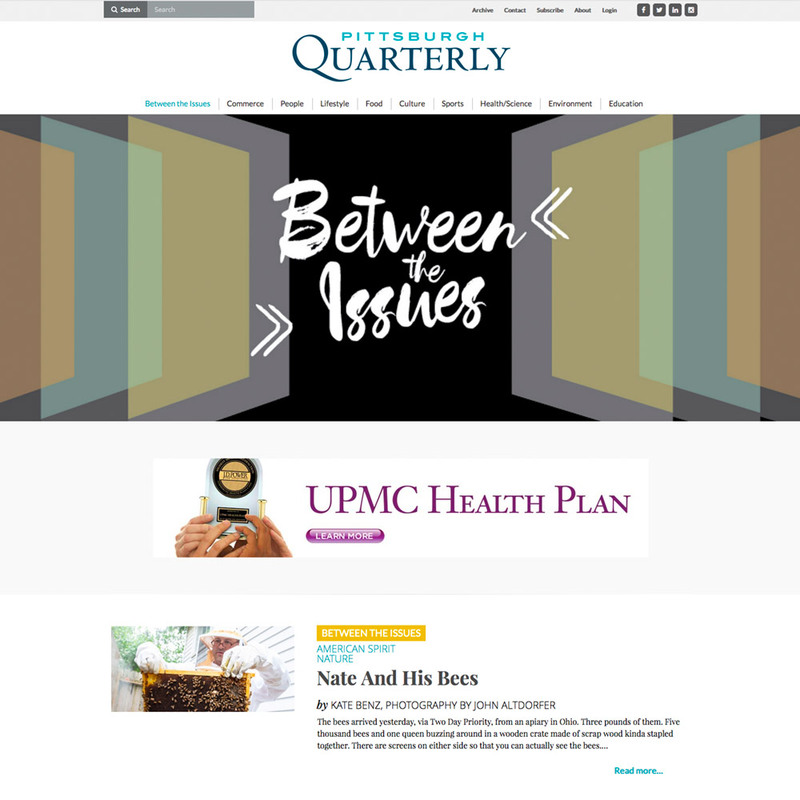 The three primary uses for the website were: Information for Support Groups, Access to the monthly newsletter, and a way for anyone to donate money or volunteer time. 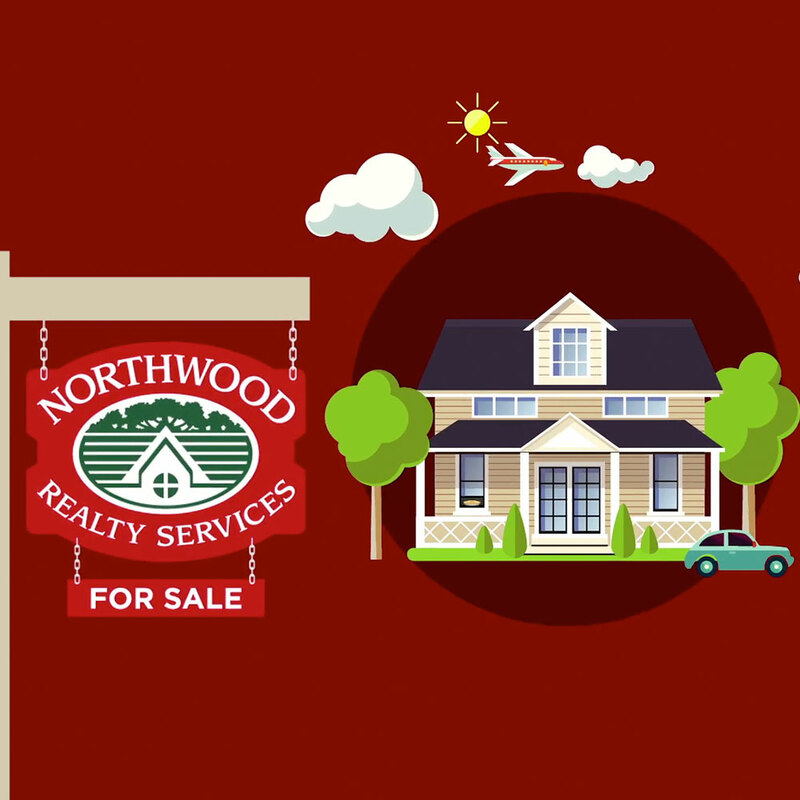 They were in need of a promo video to use for SEO purposes and as an Internet commercial which I produced for them. 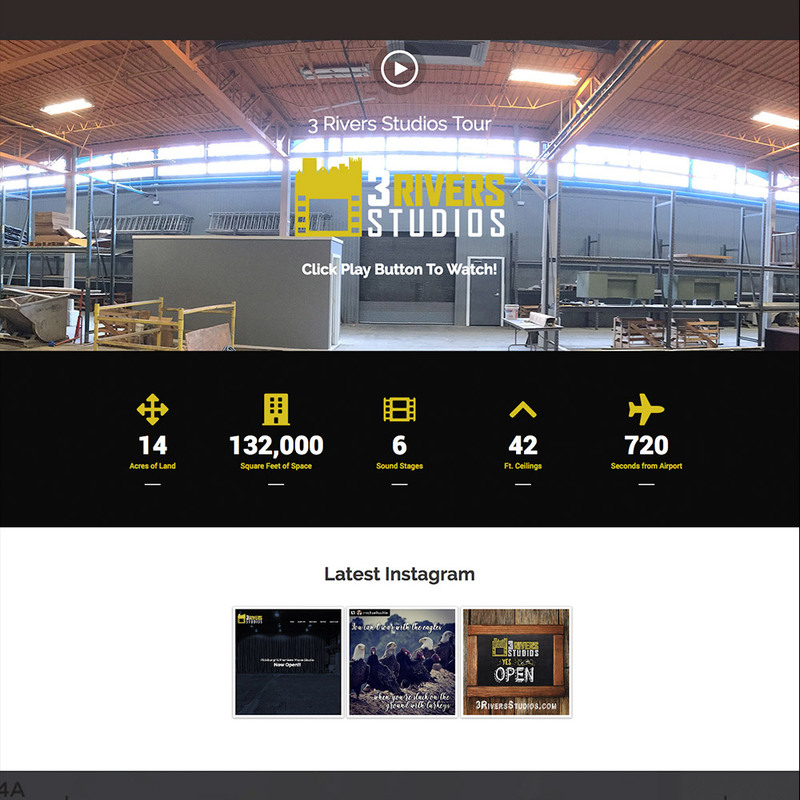 Apple Box Studios is working a lot in the Visitor/Destination market. 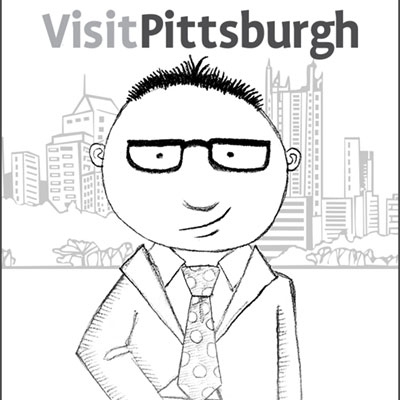 It all started with this animation for Visit Pittsburgh which I animated. 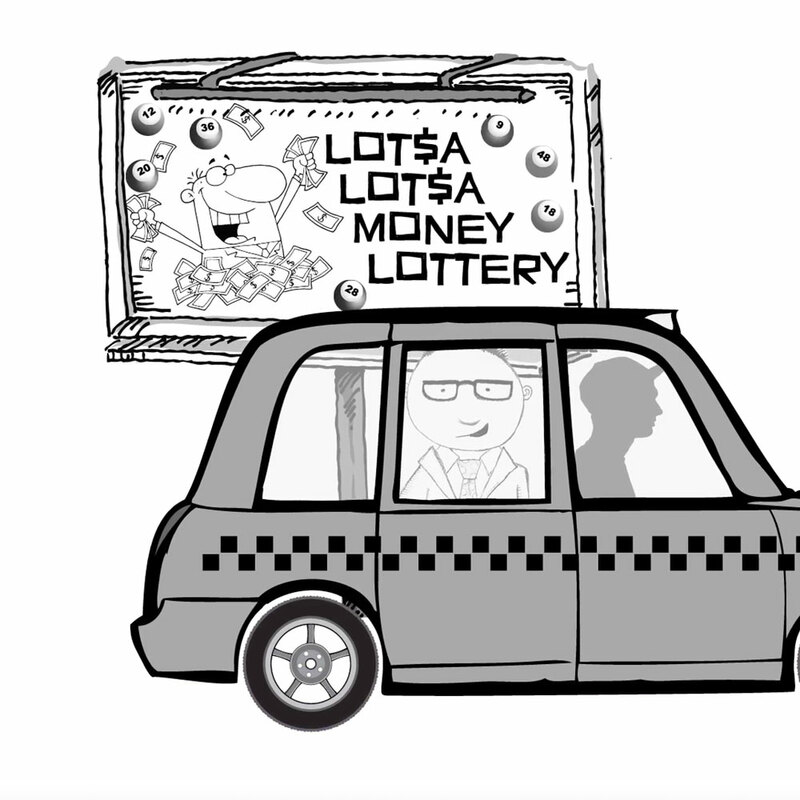 The animation depicts a visitor to Pittsburgh named Barney and how the city profited in many ways because of his business trip as Barney leaves a trail of money all over the city from the services that were provided to him. 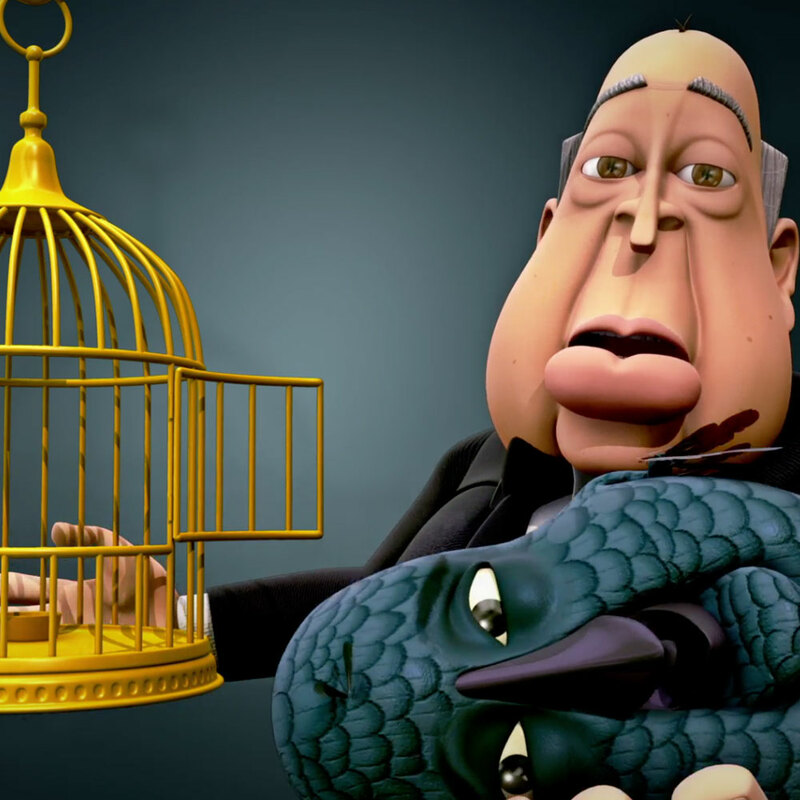 The video won a Silver Telly award in 2013 and features the illustrations of Nate Taylor. 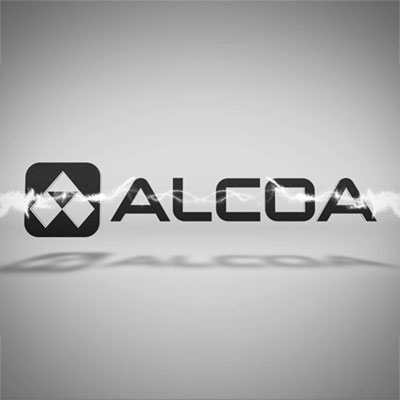 ALCOA came to Apple Box Studios to get an outside perspective on a production for Sequential Alloy Casting. The idea was to not give them something overly flashy, but at the same time, not bore the audience to death with a lame presentation. So we opted for a complete aluminum look and feel for the whole piece and if there was going to be anything flashy, I would make sure that it fit in with concept of aluminum production. Add a british accent to the voice over and you have a very strong international piece to showcase. Laura originally came to Apple Box Studios to have me design a new logo and website. With a focus on her career as a Life Coach and TV Personality, the new responsive website delivers a polished, professional presence and for those seeking her help, the site connects people directly with Laura socially and gives them an insight to her busy TV schedule. Pittsburgh's #1 Tribute Band (Bon Journey) came to me to design a new logo and make themselves look as professional as possible. 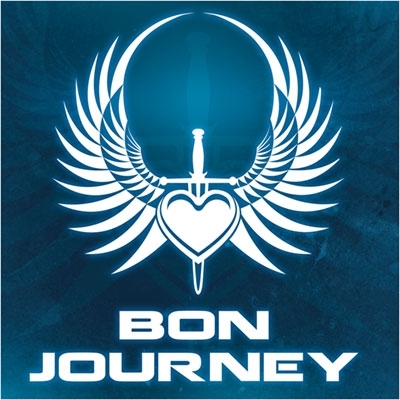 The task was to marry a common look of a Journey logo with that of the Bon Jovi logo. The end result was a huge success, spawning various other promotional material including Graphic Tee's. This logo has become a favorite of mine. When Bon Journey needed an update on their logo, they turned to me once again for a fresh design. 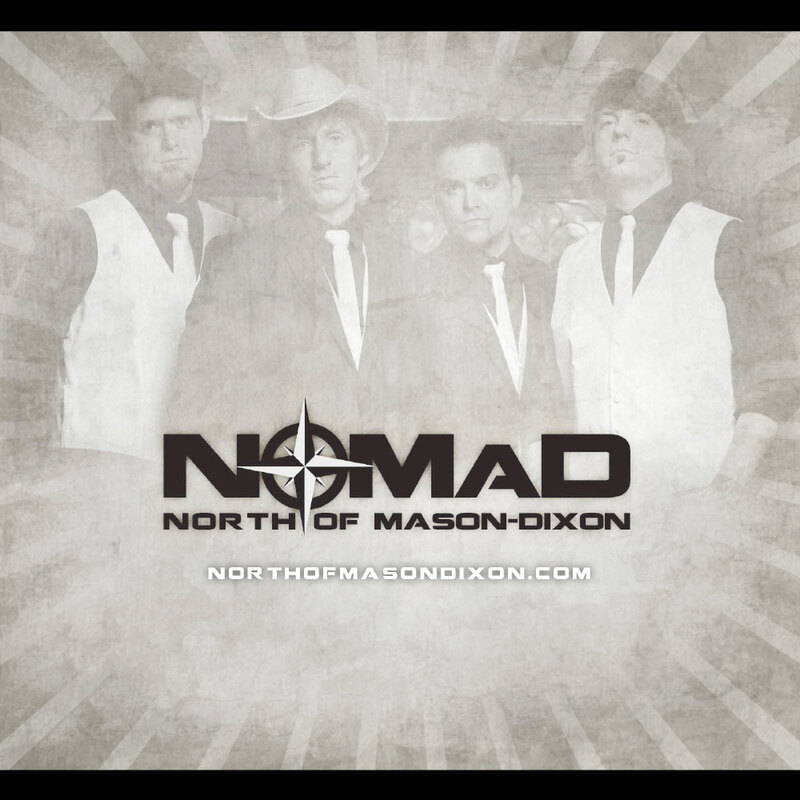 Their increase in popularity had them in need of other marketing material as well as new stage graphics (which I too provided). So I came up with this cleaner, sleeker version of their logo which I felt was more universal and could translate to multiple products and uses. 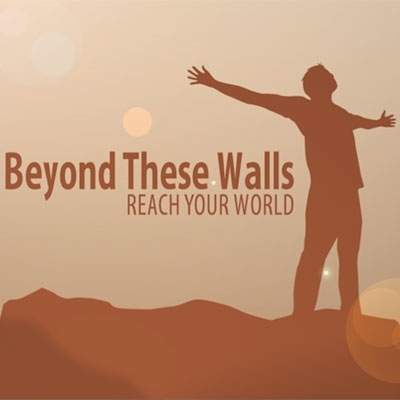 South Hills Bible Chapel was in need of a video produces for their initiative titled Beyond These Walls. 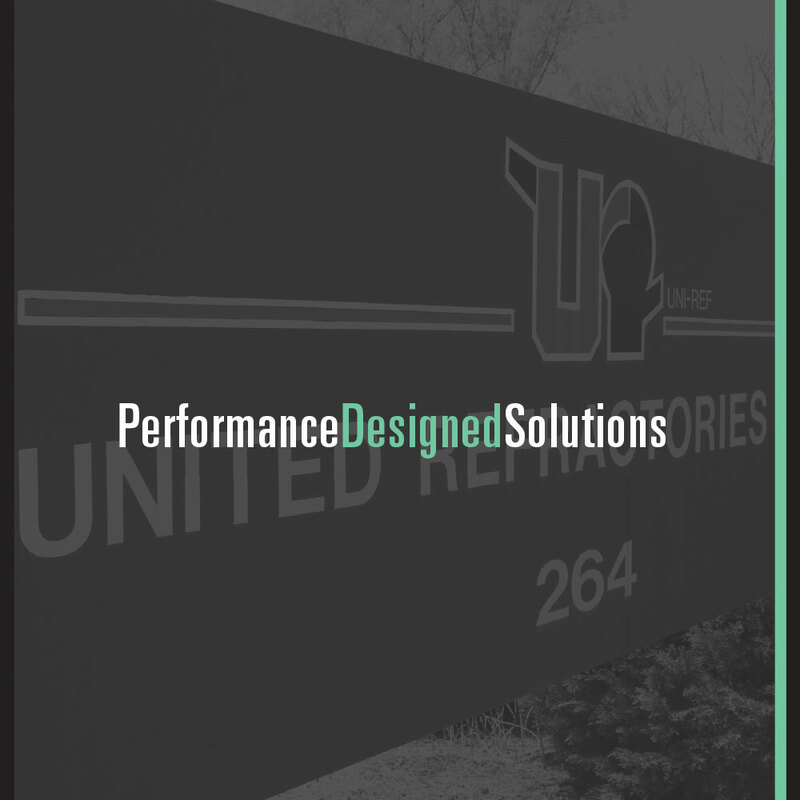 Atlas Design Group produces a brochure for them for this campaign and they needed this project to fit in with the overall theme. I videotaped the interviews and edited them down to fit within the time frame required for the whole video. 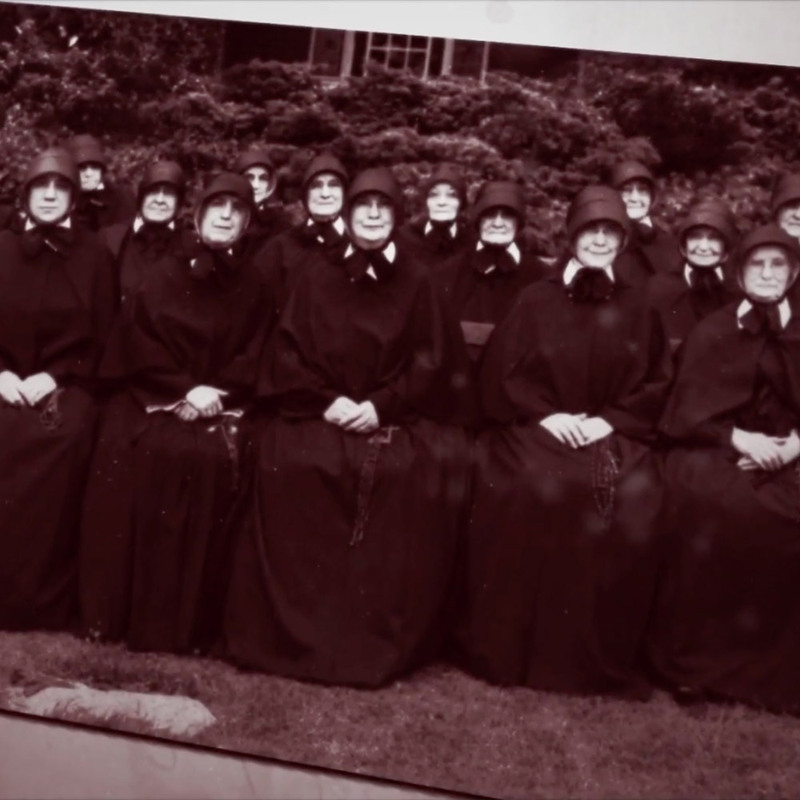 The length was important as this video was shown during their church services. Finding the right background music was actually the biggest challenge for this project because they were very specific about what they didn't want to hear so that always limits your choices. Then to be able to edit the pieces to fit the video segments is always a fun task, but one that I am proficient at doing. This is my working production demo reel - updated June 2013. My demo reels are a little outdated, but I"m working on revising them. 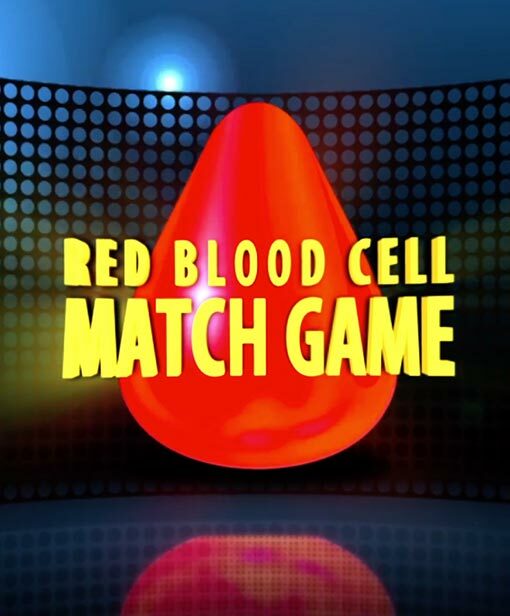 They are a collage of Motion Graphics, Animations and Visual Effects that I have done over the years for my clients, Manny Moe, Atlas Design Group, zoetifex Studios and Apple Box Studios. 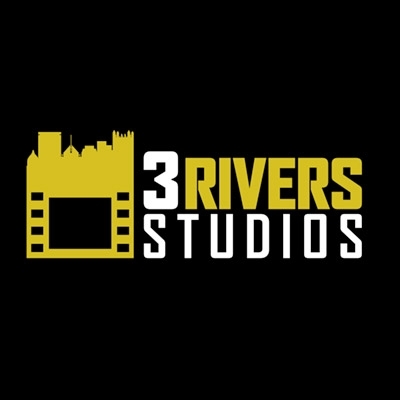 For a better look at some of these projects, I invite you to check out my Animation and Video Portfolio. If you have any questions about my work, or you have a video project that you need my help with, please feel free to Contact Me. I am currently available for freelancing. My Freelance rates are negotiable and vary from project to project depending on type and scope of project. I can also work on a flat scale if you have a fixed budget for the project you need help with. Please check the box for security purposes.